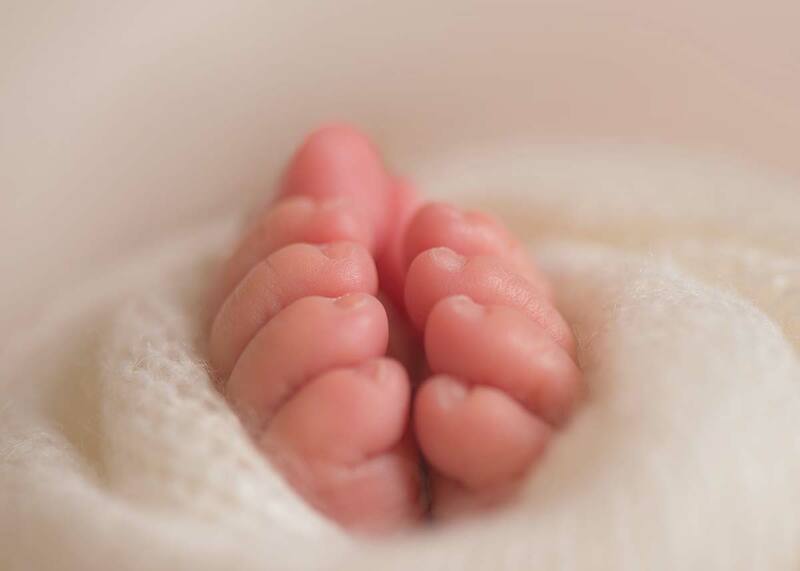 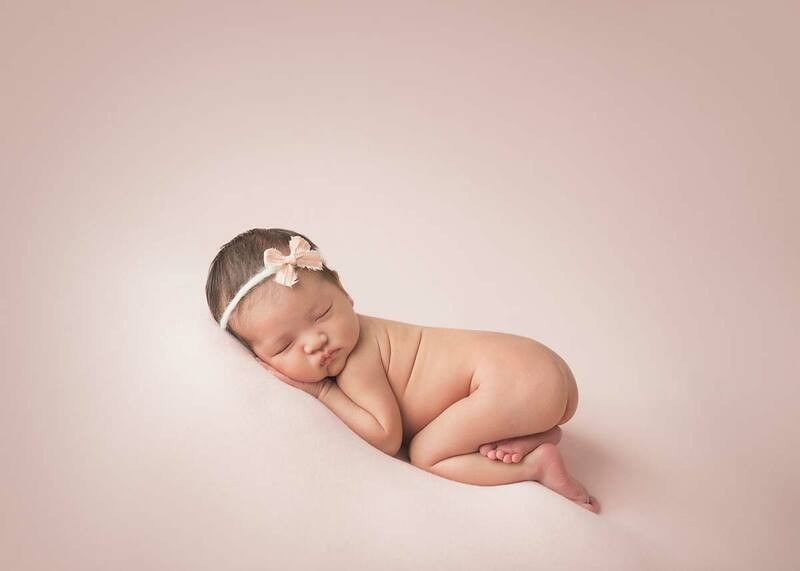 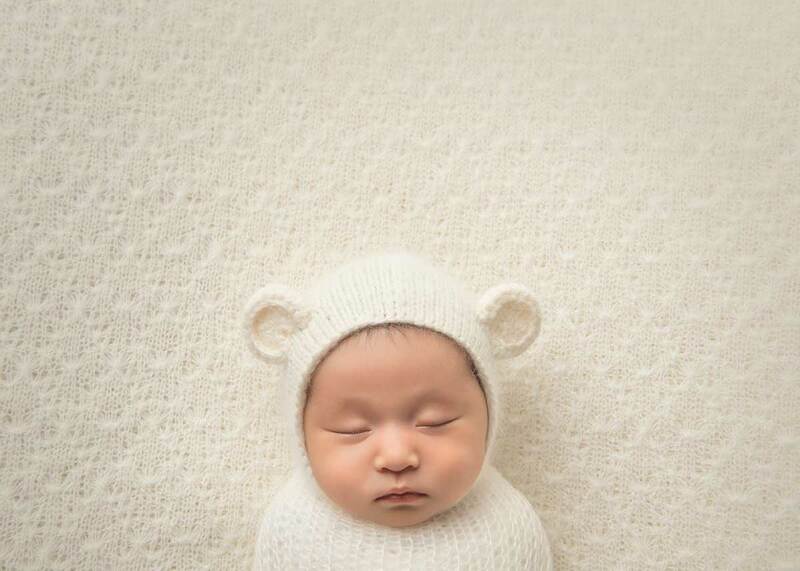 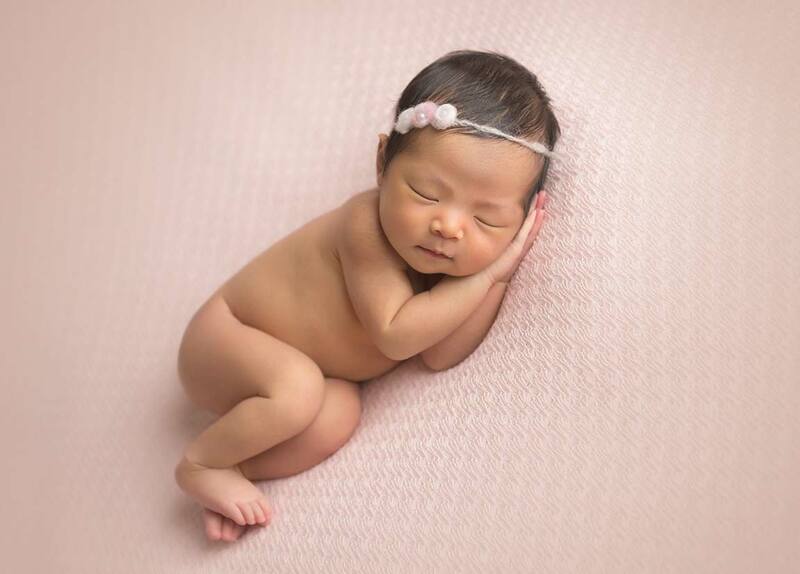 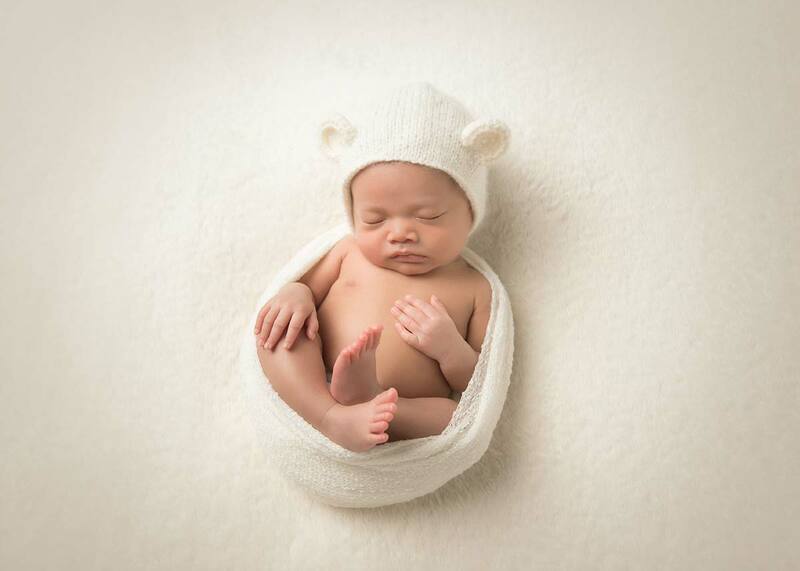 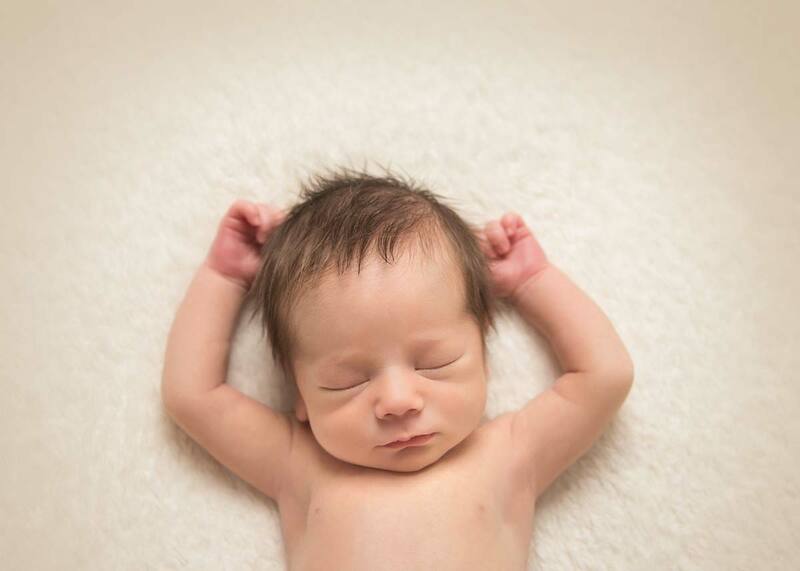 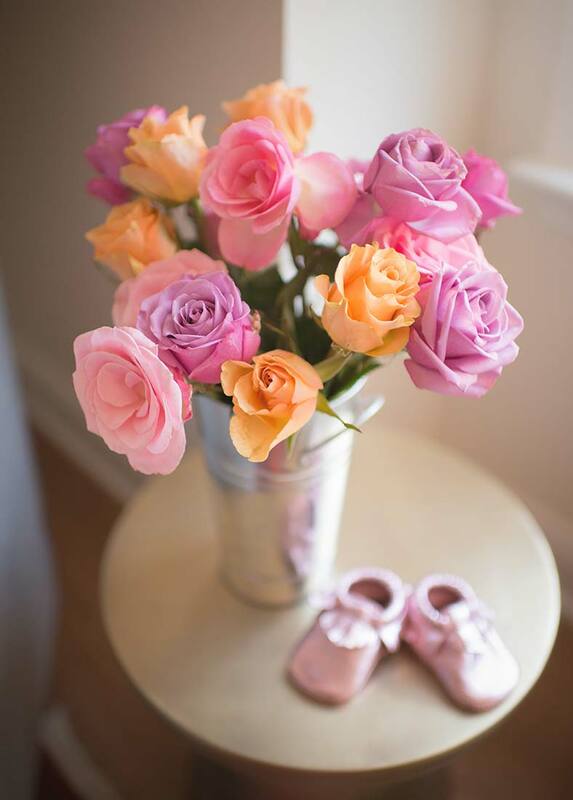 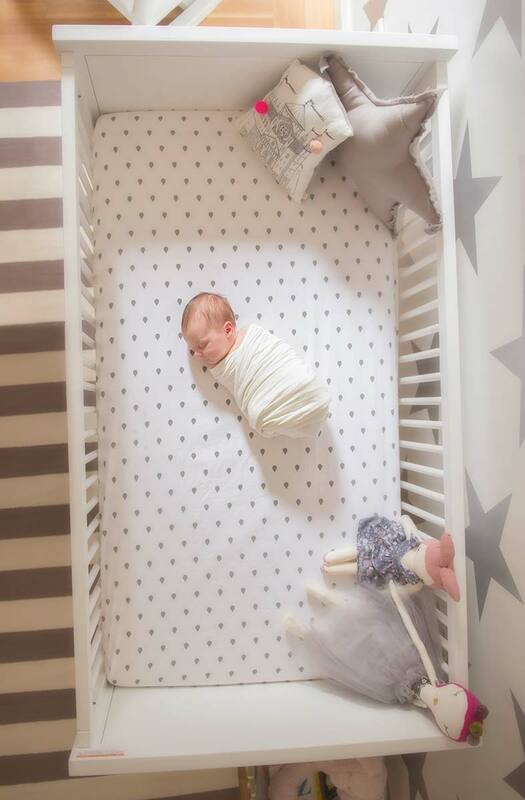 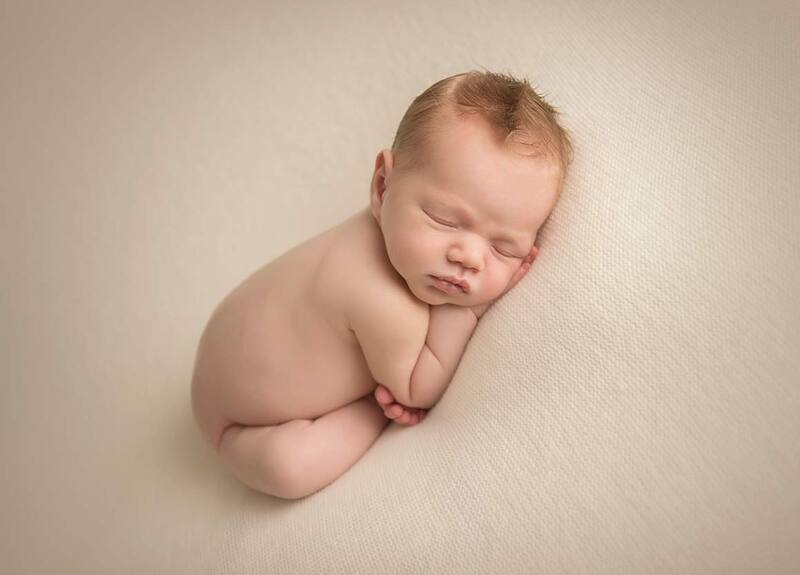 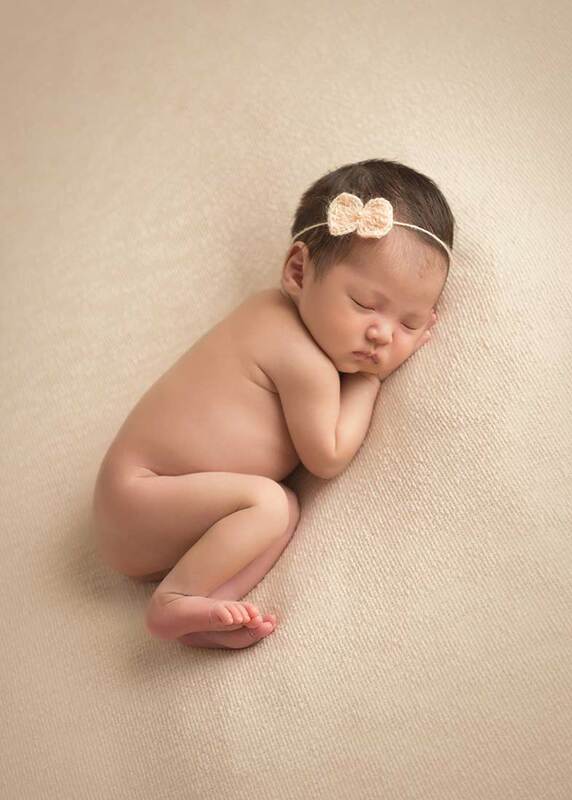 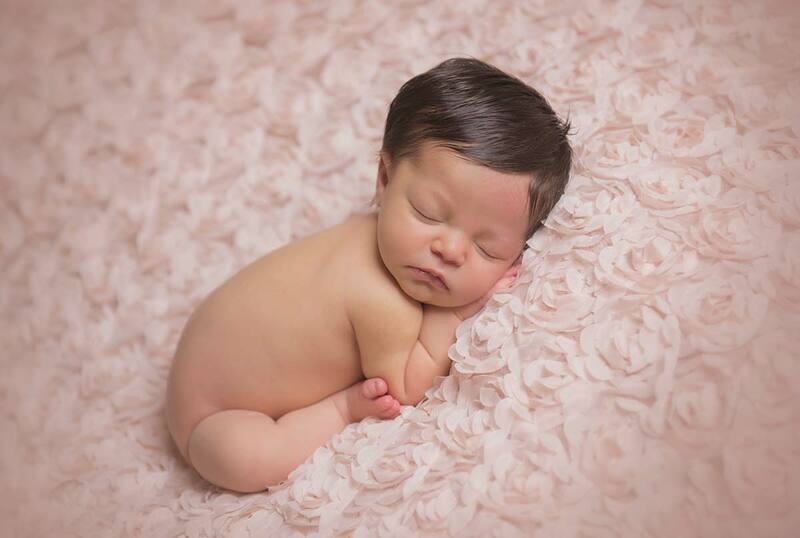 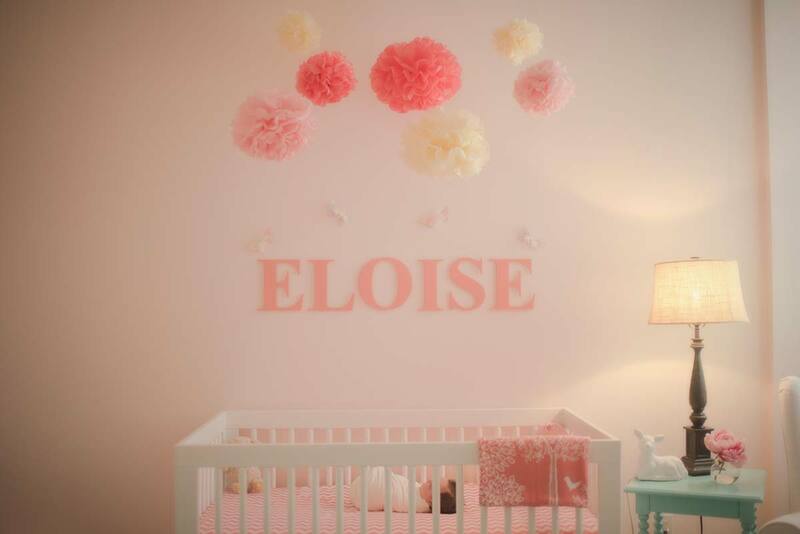 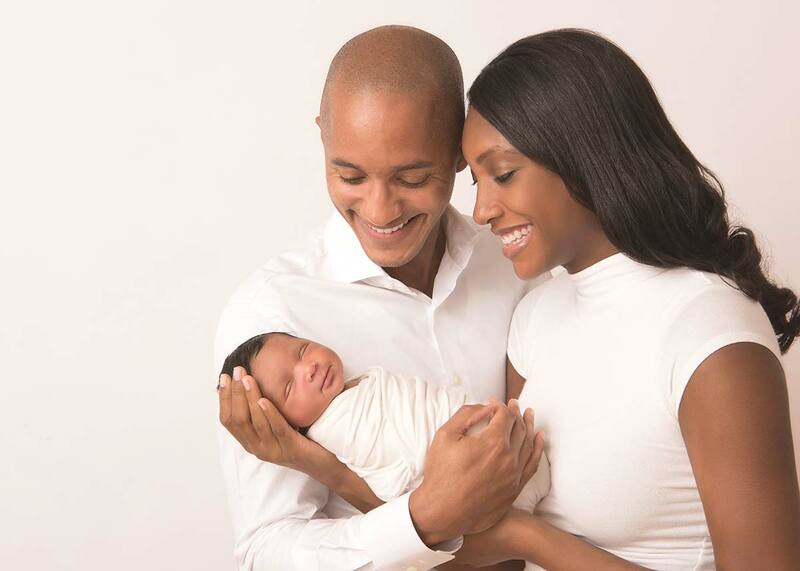 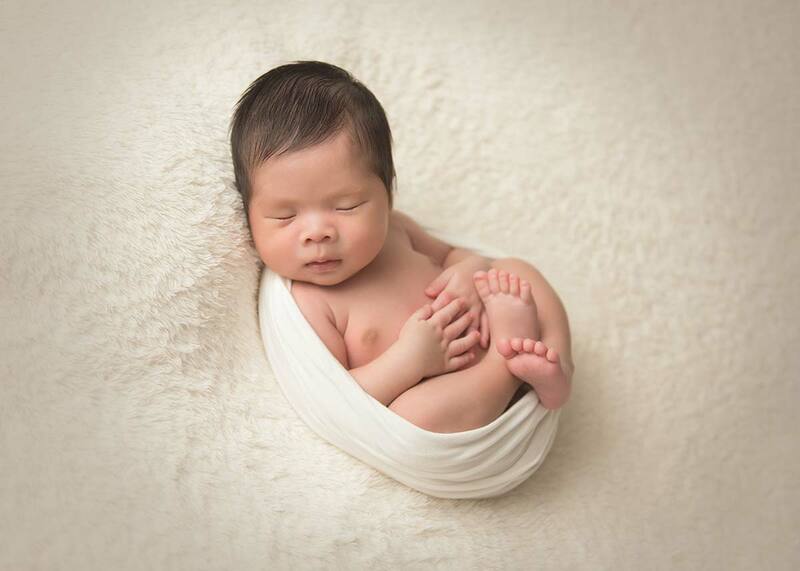 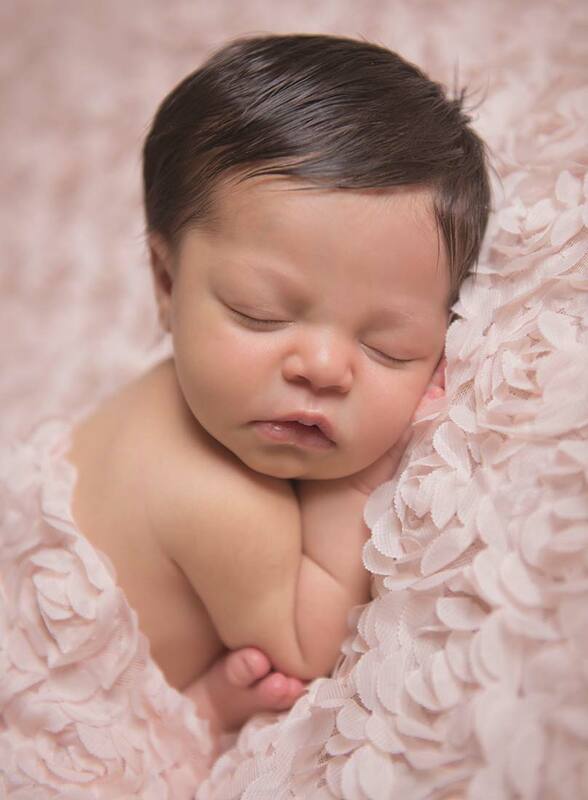 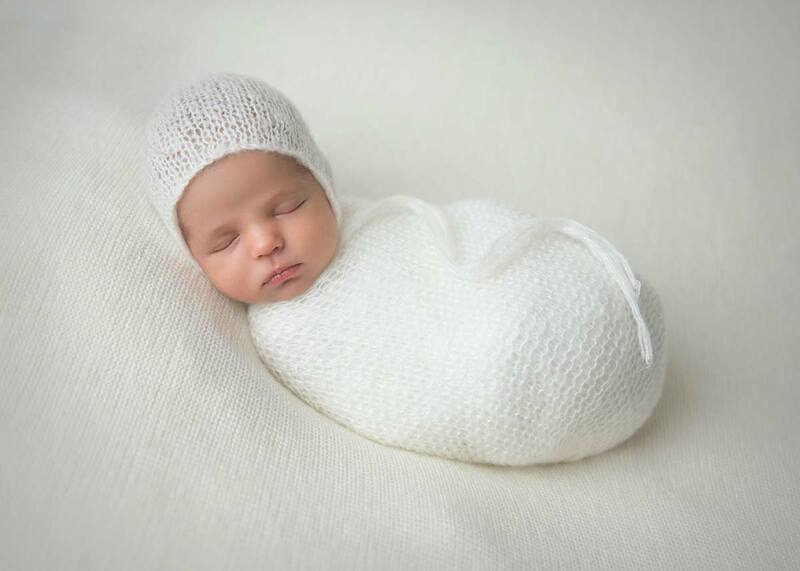 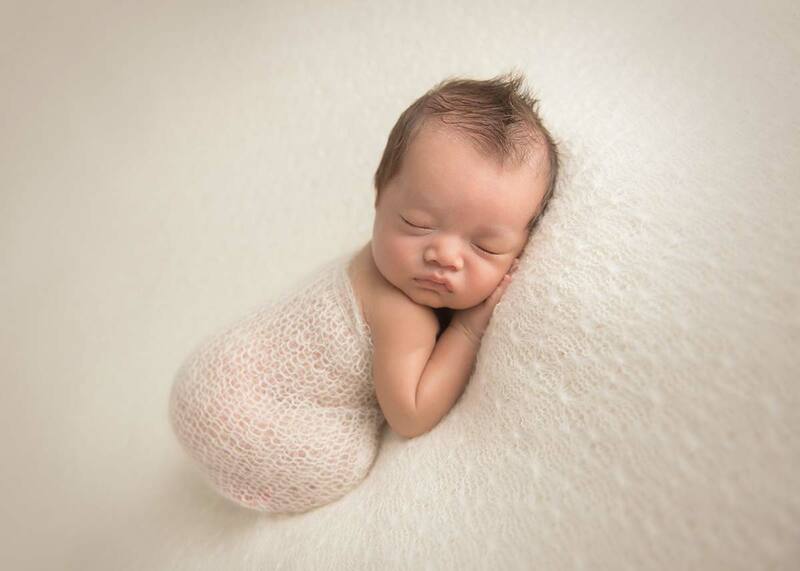 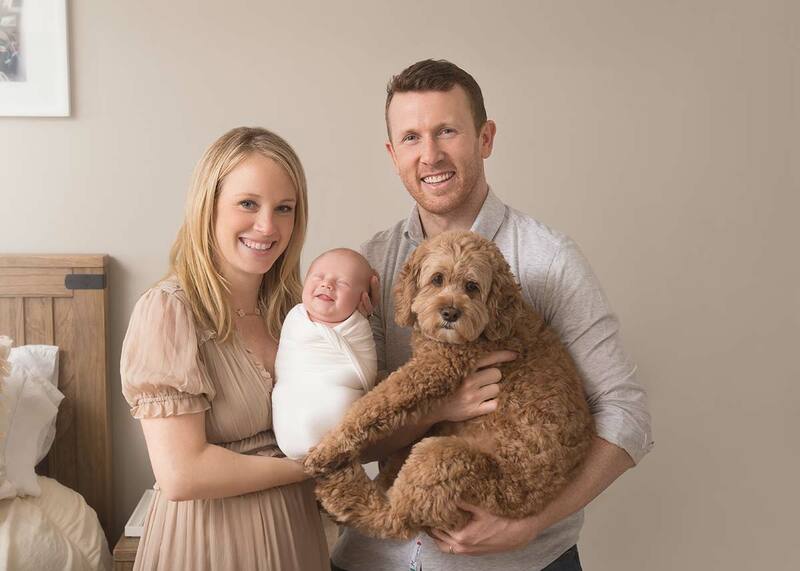 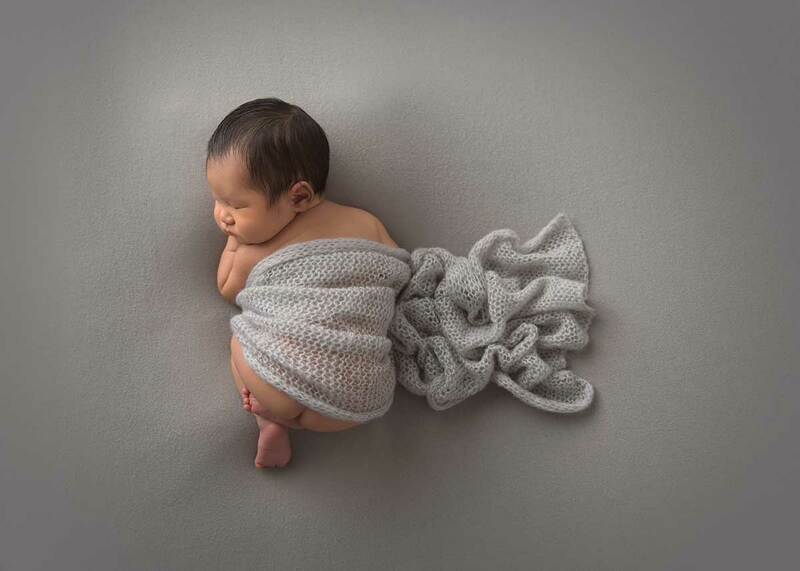 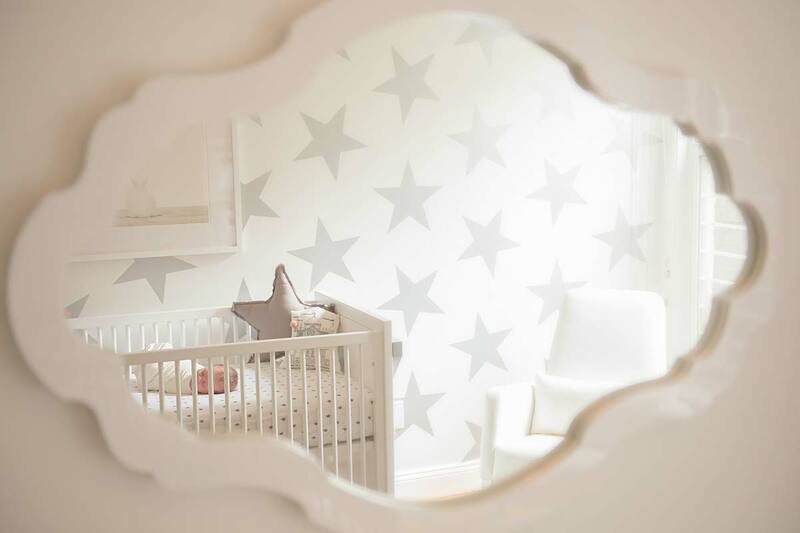 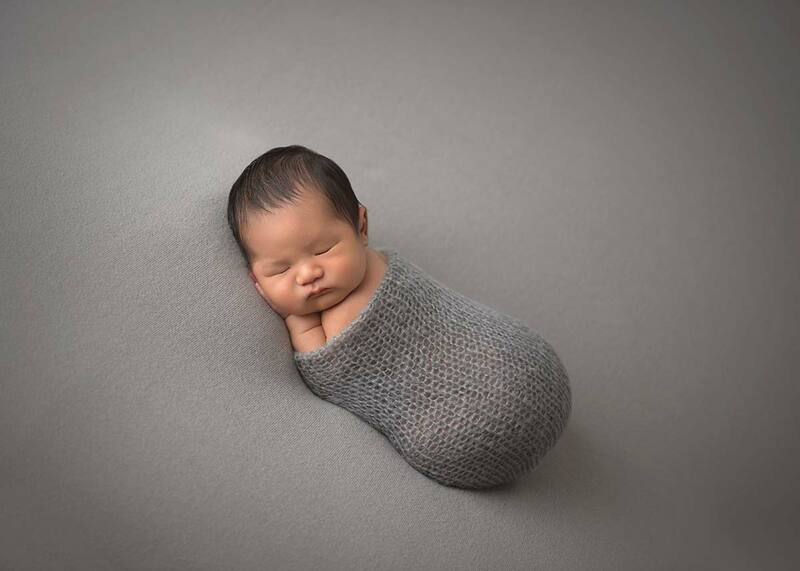 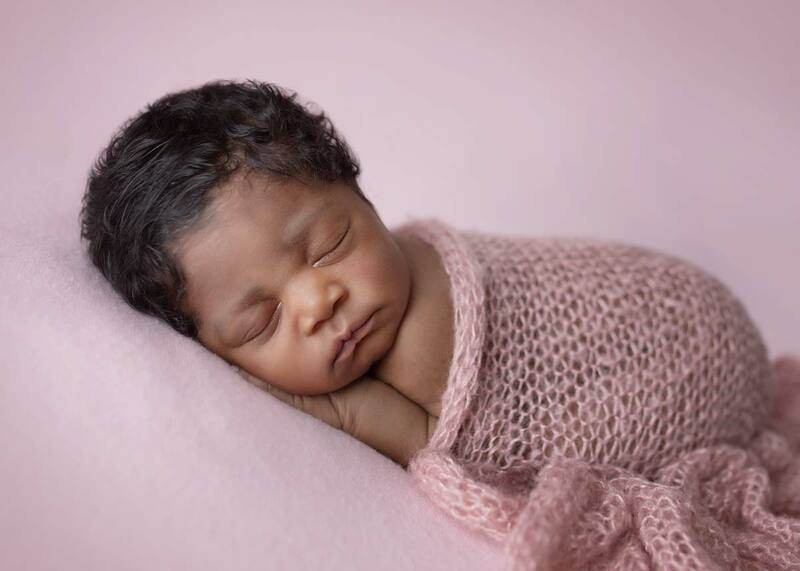 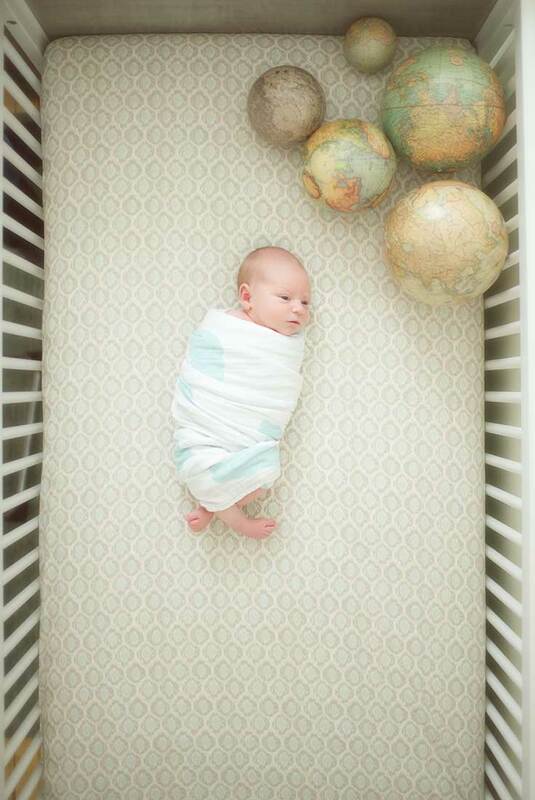 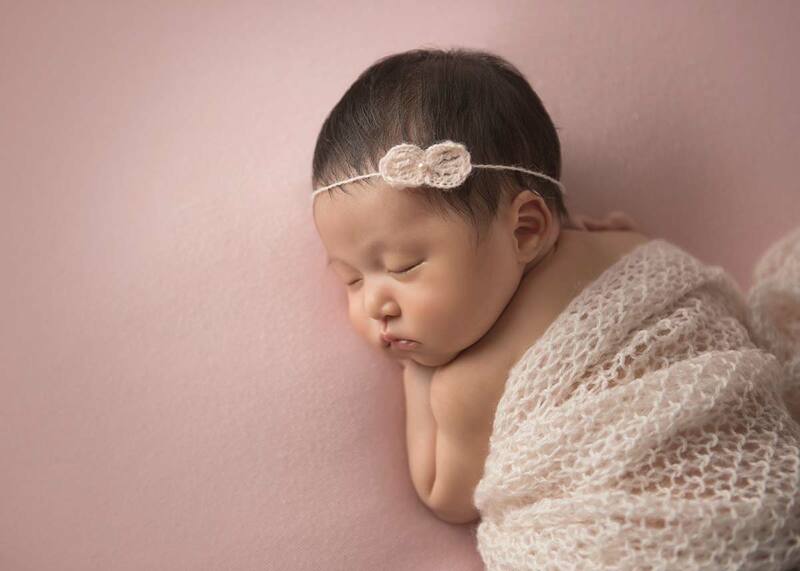 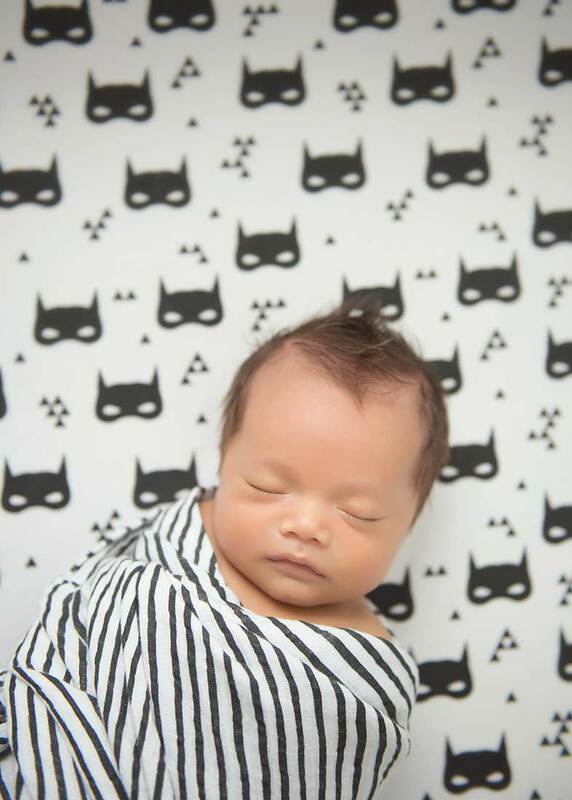 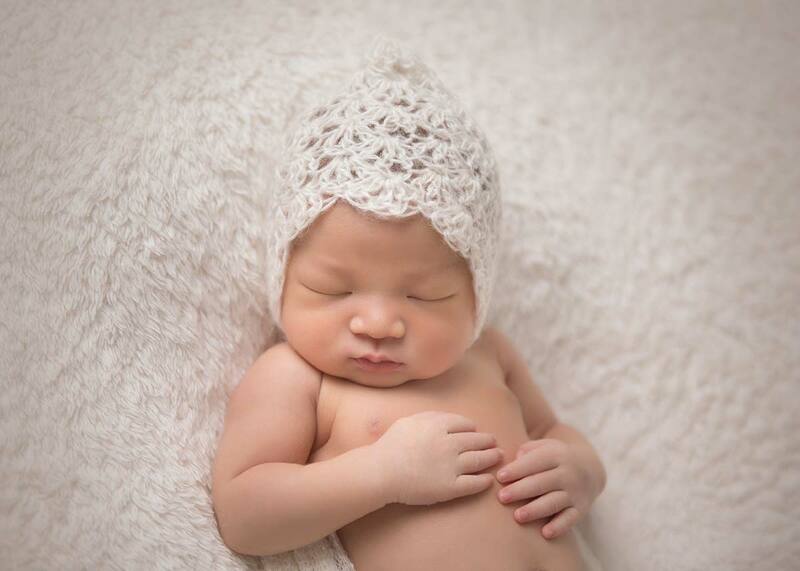 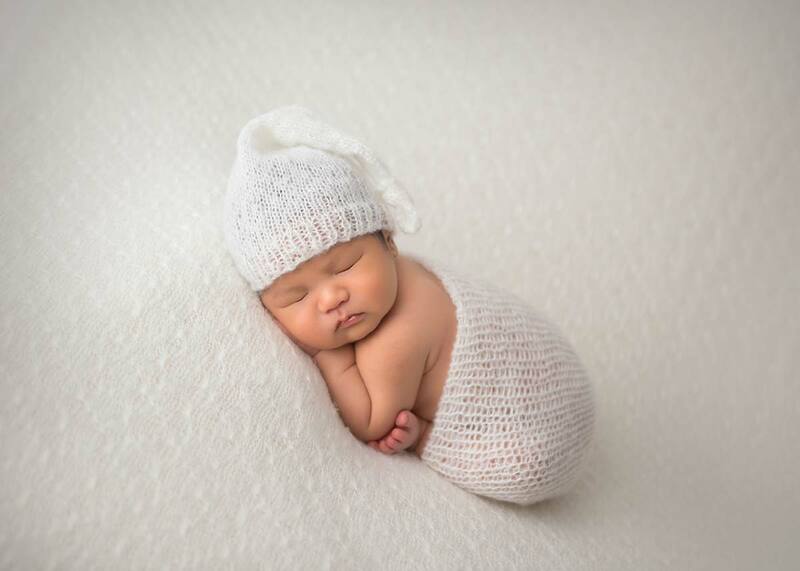 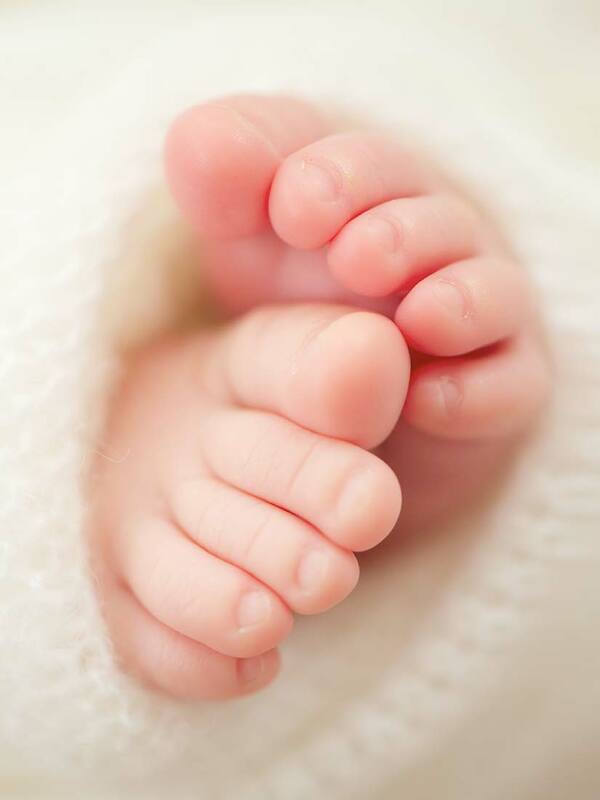 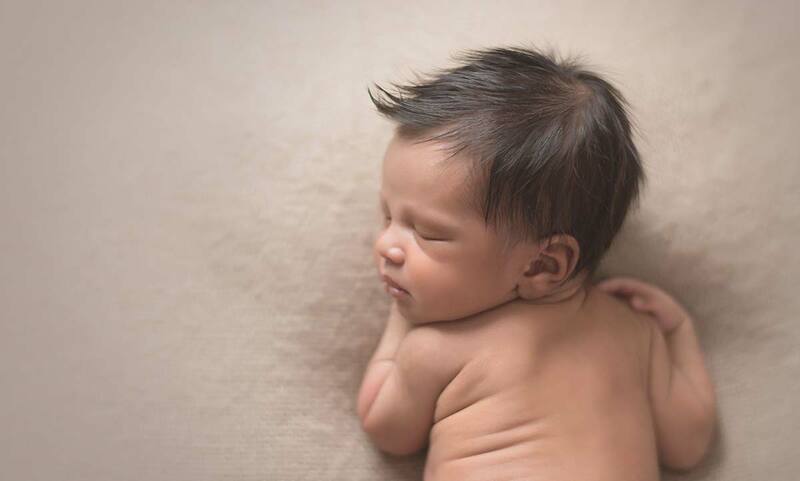 View our selection of newborn photography taken at our NYC photo studio and our clients' homes. 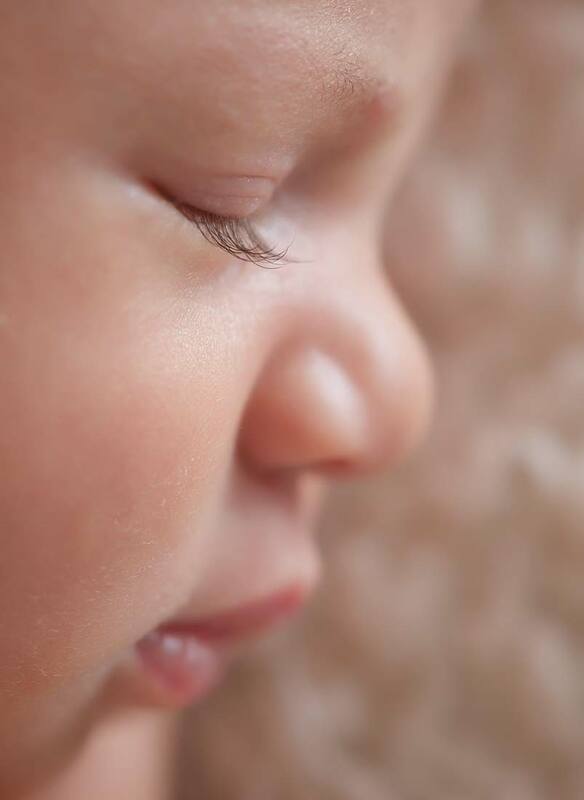 captures the innocence and the intense emotions of this special time. 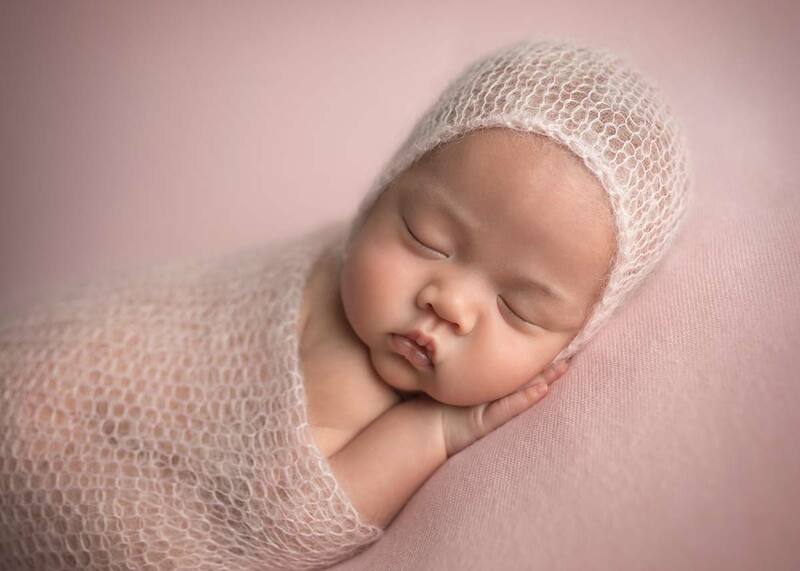 A new baby is a life-changing experience, and Michael, a NYC newborn photographer captures these invaluable memories as art with newborn photography. 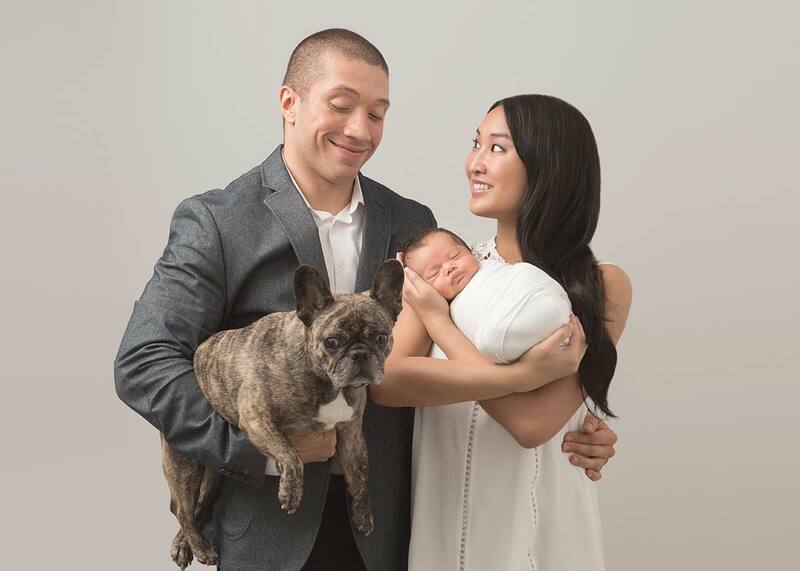 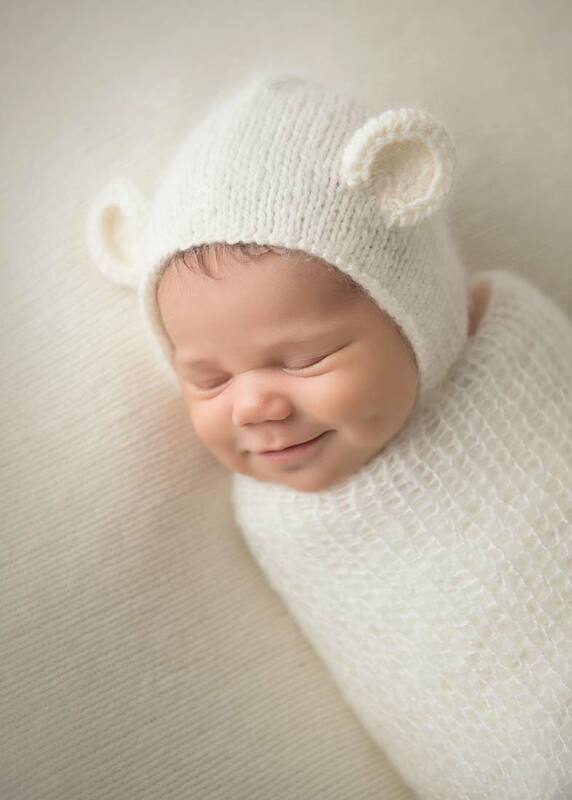 With many years of experience in newborn photography, nyc newborn photographer Michael Kormos specializes in lifestyle newborn photography. 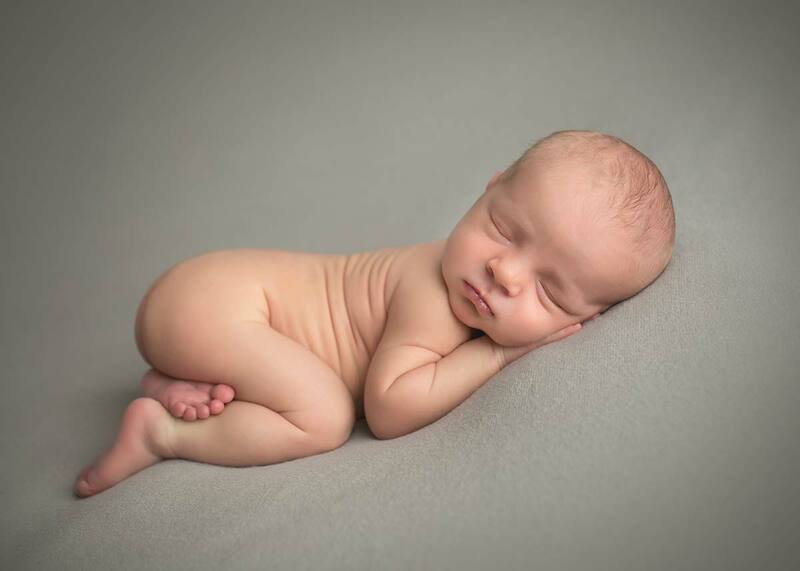 Michael has gained a reputation as an esteemed nyc newborn photographer. 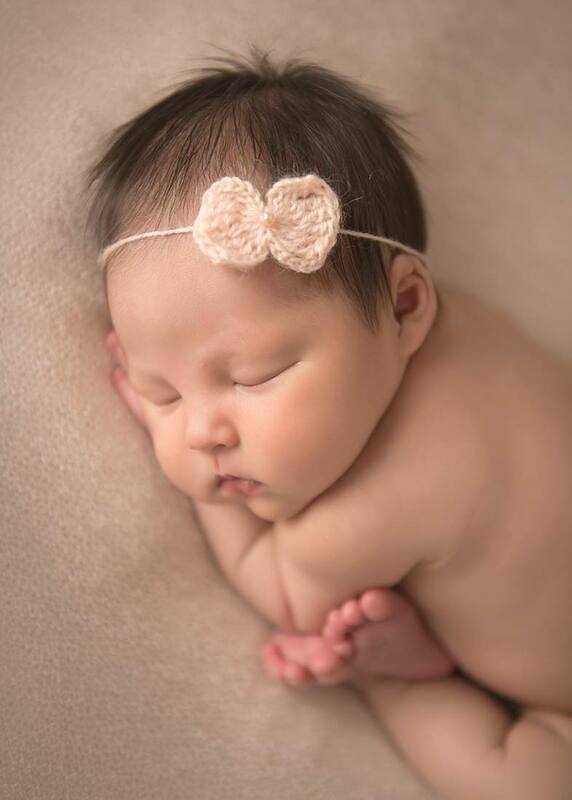 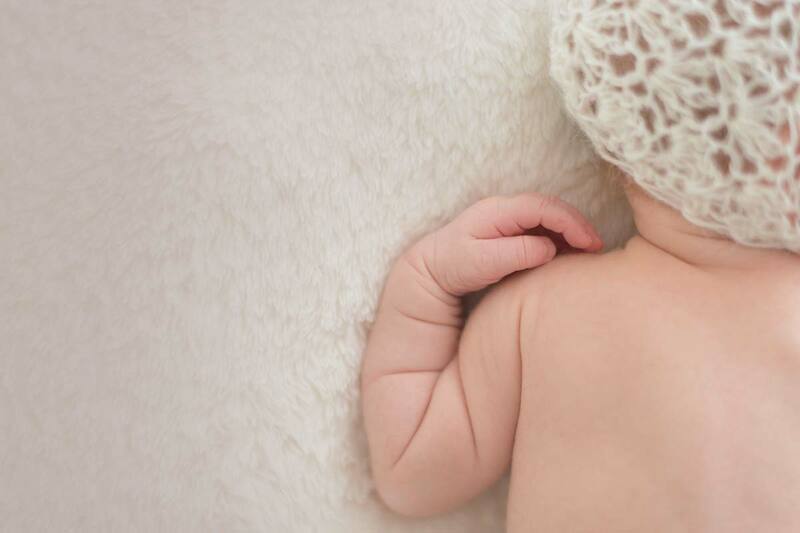 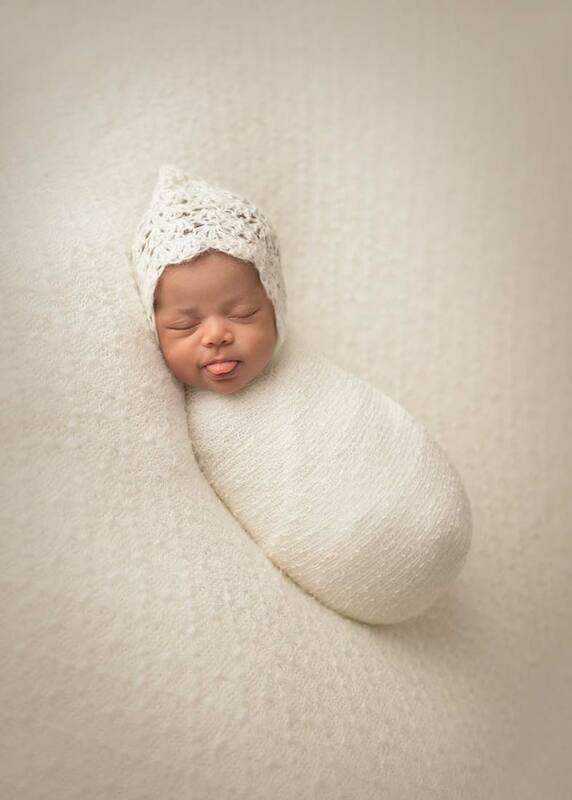 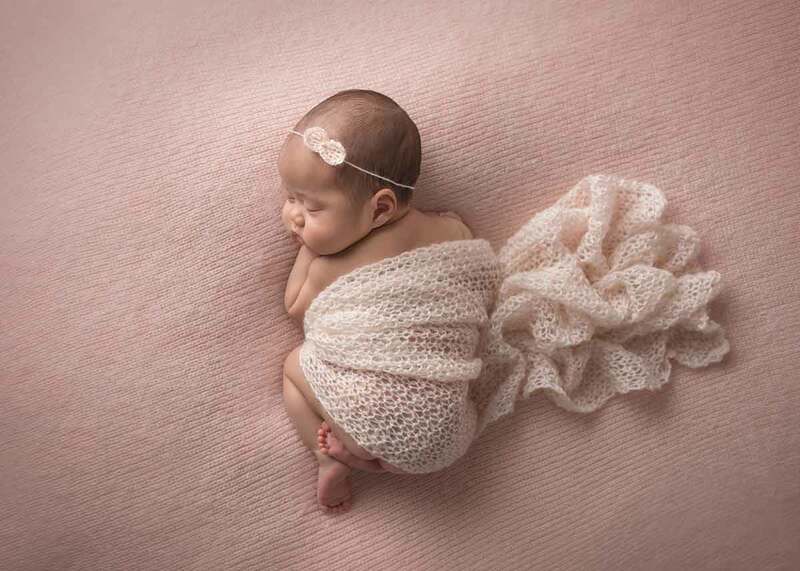 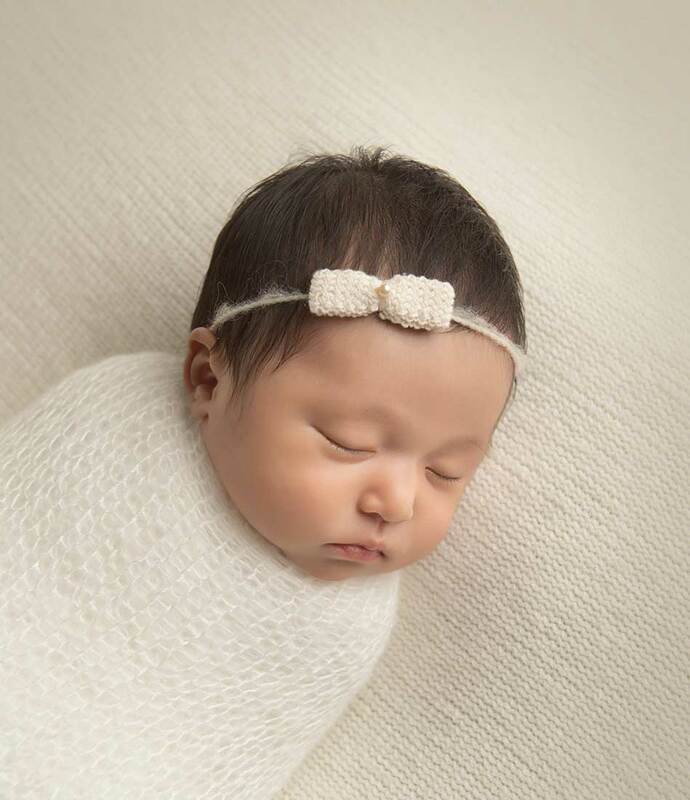 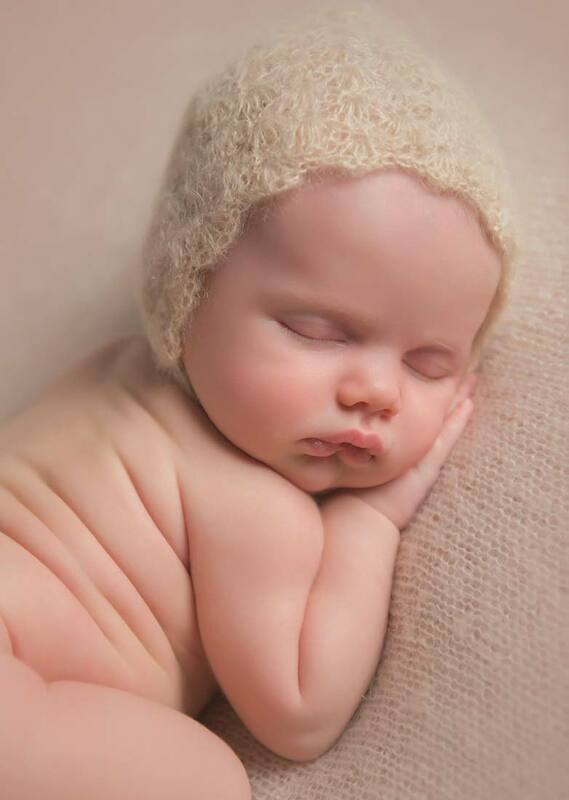 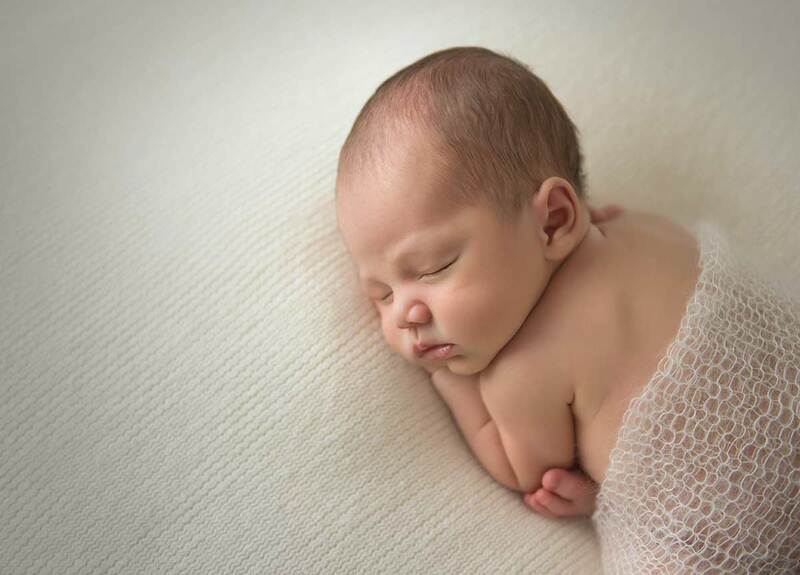 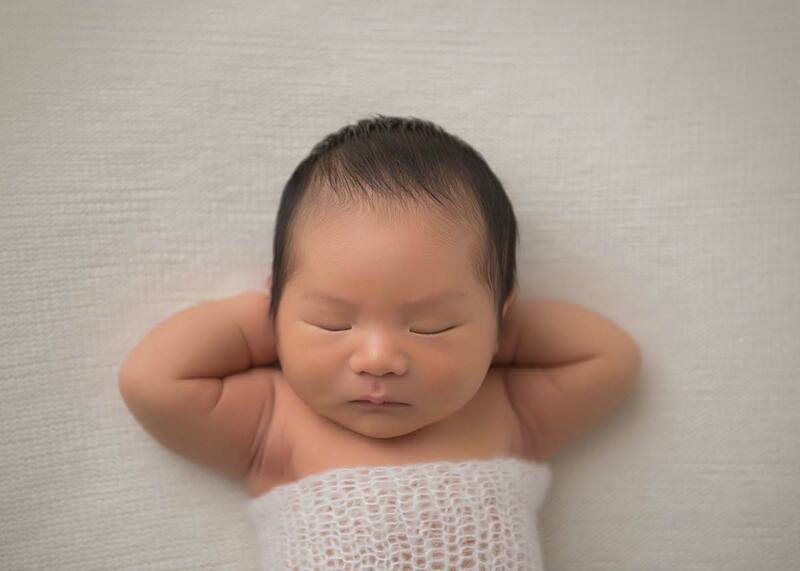 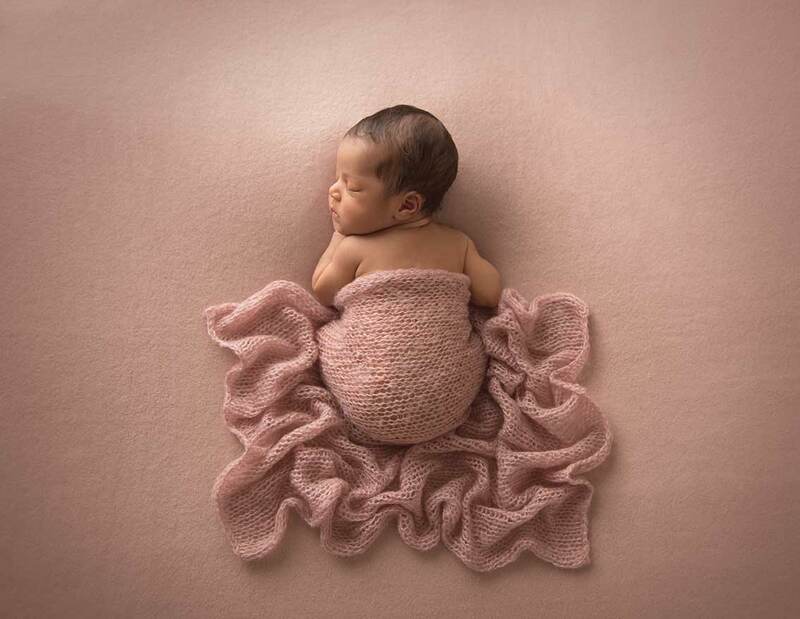 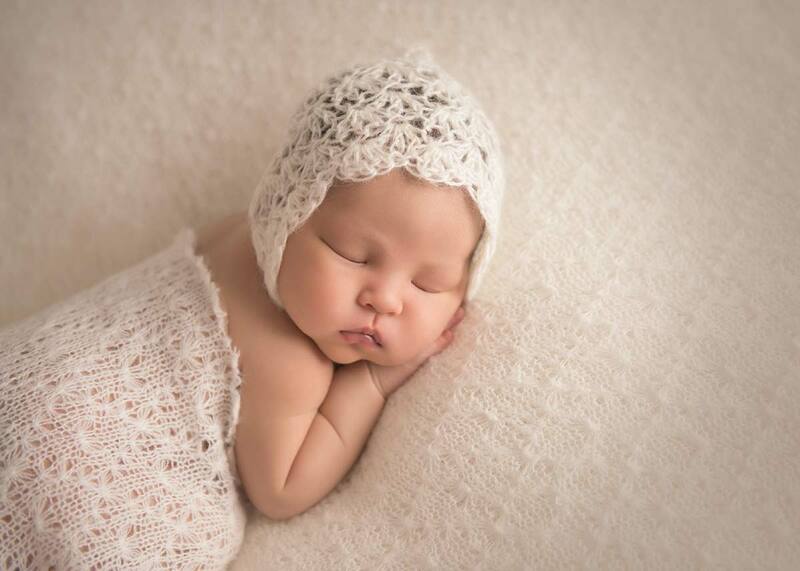 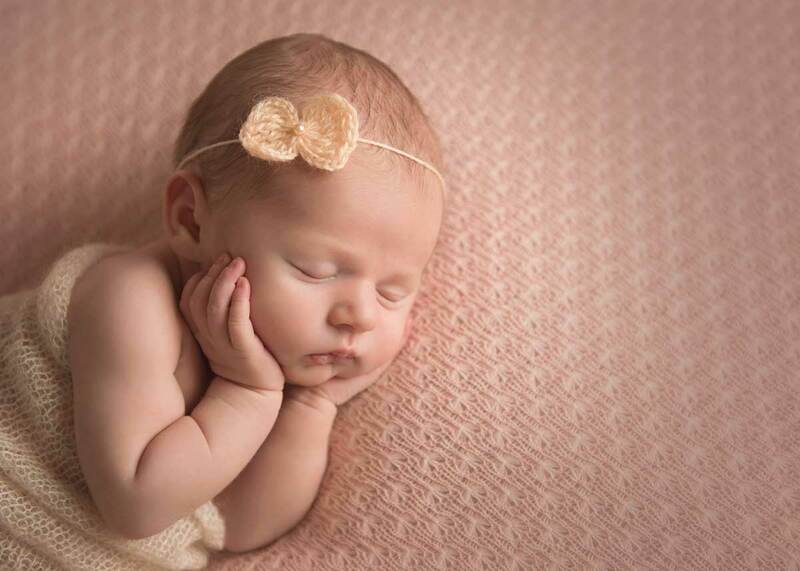 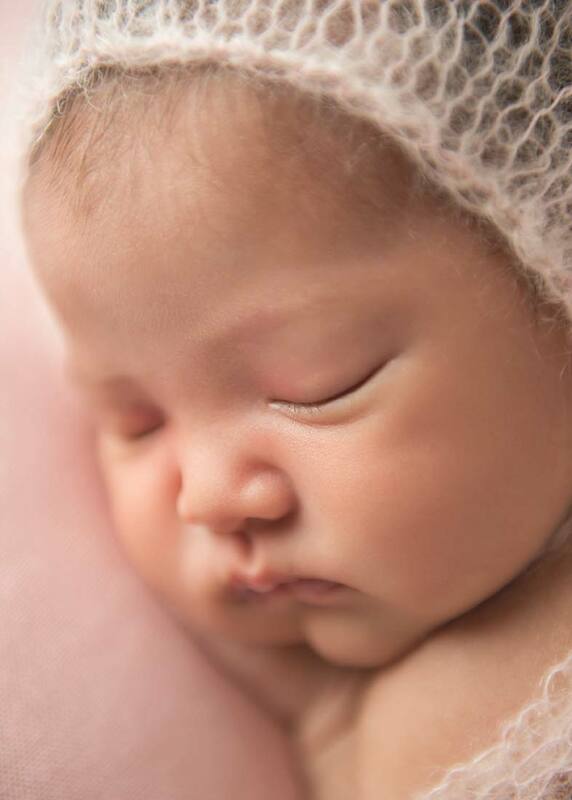 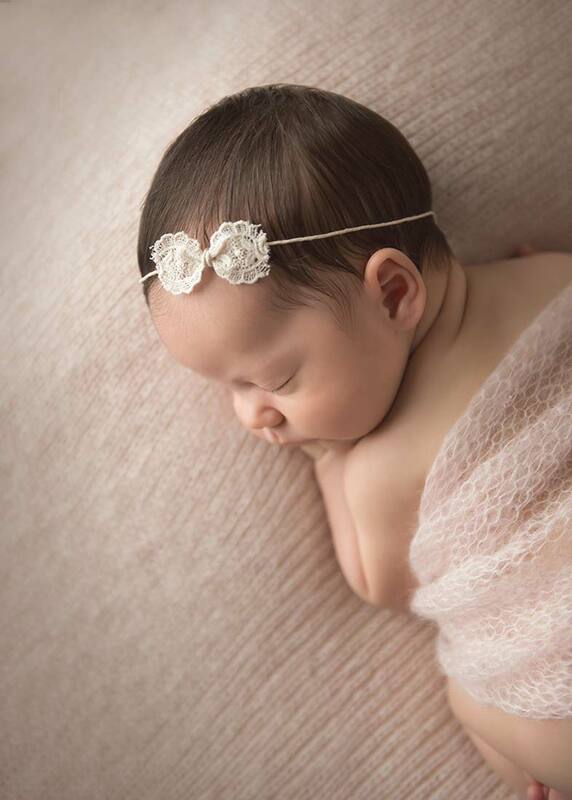 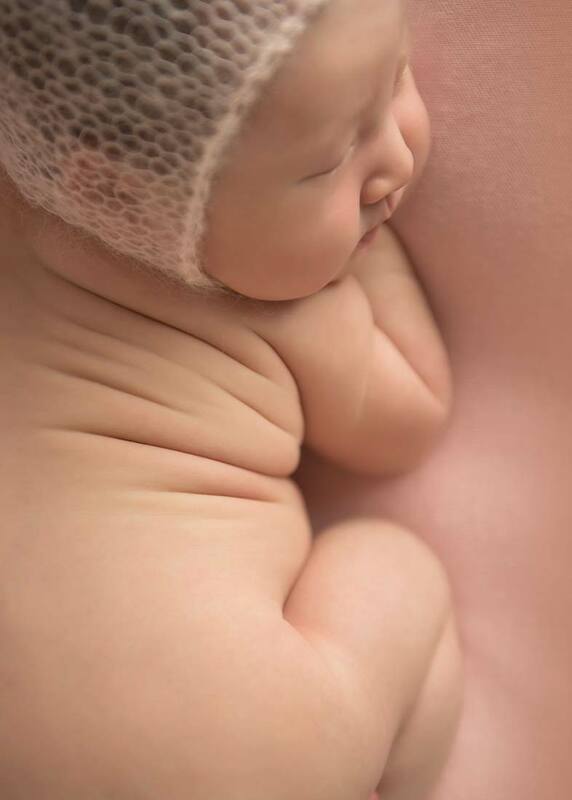 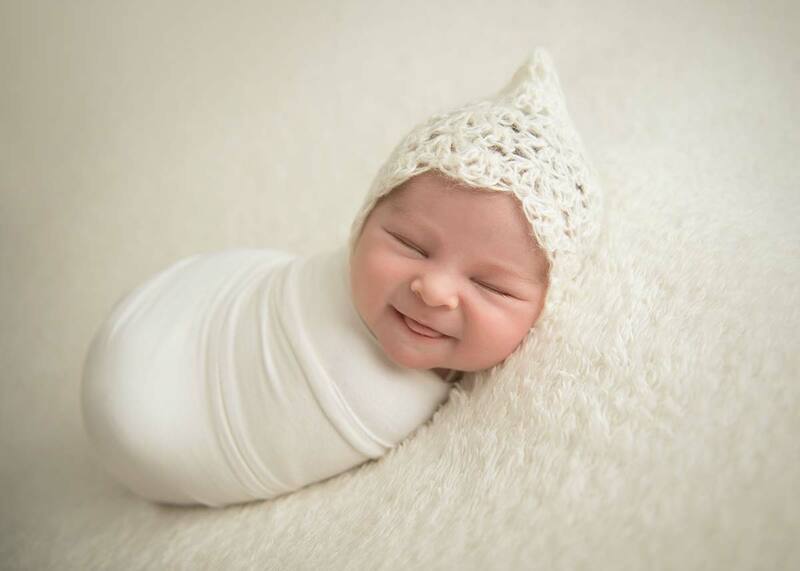 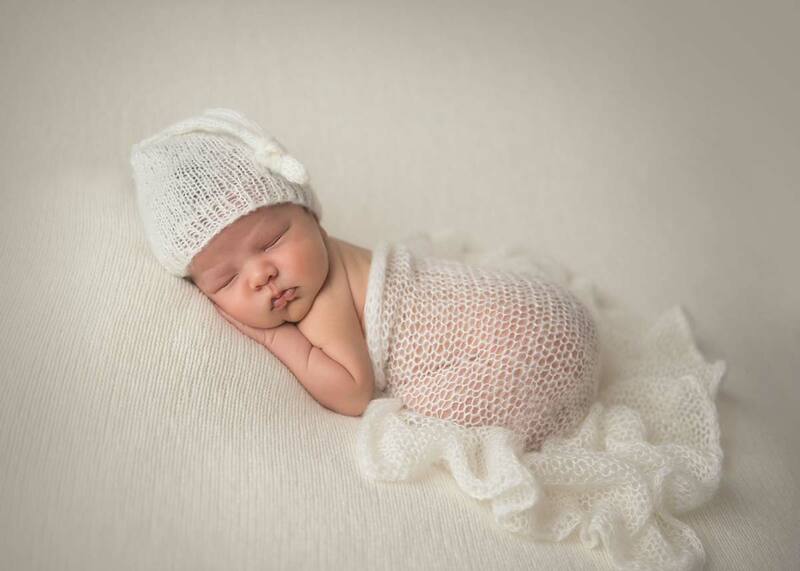 His newborn photography celebrates the infant's flawless natural beauty. 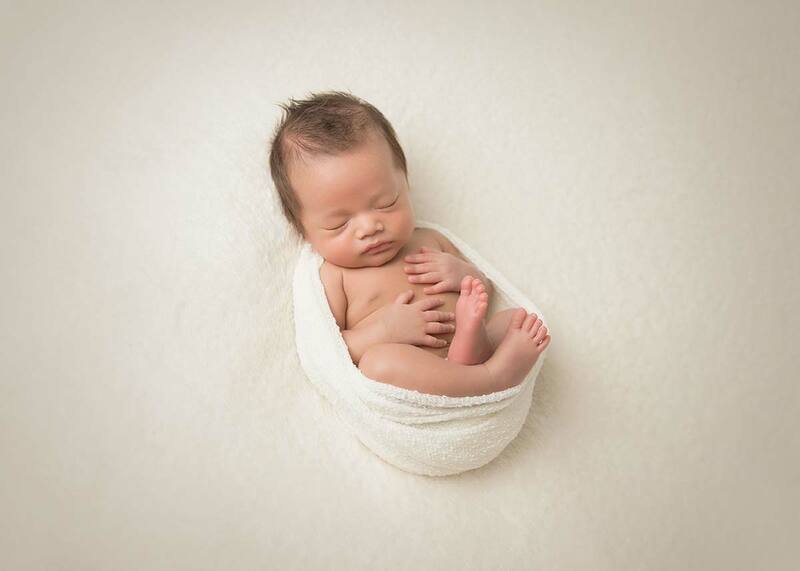 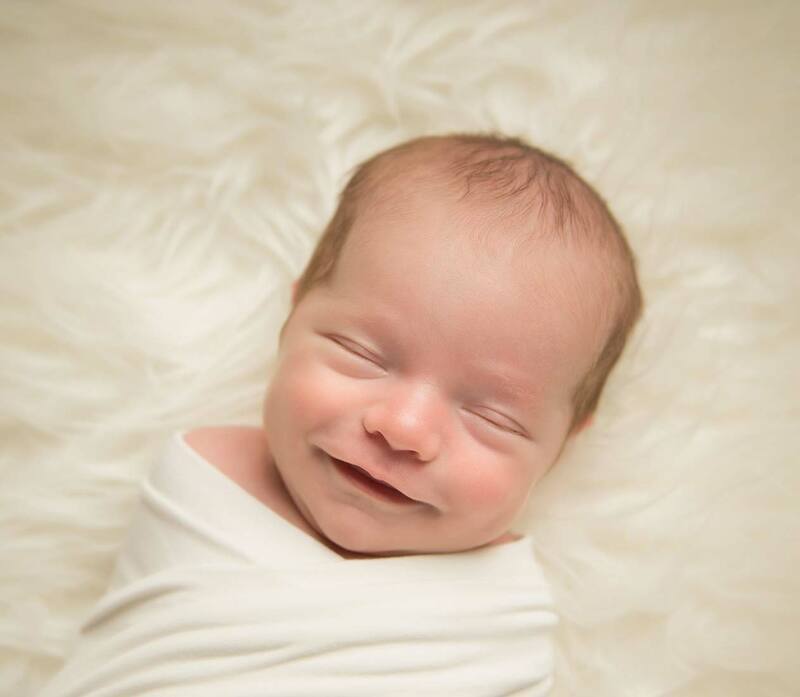 As a seasoned newborn photographer, Michael's newborn photography is infused with the excitement of a new baby. 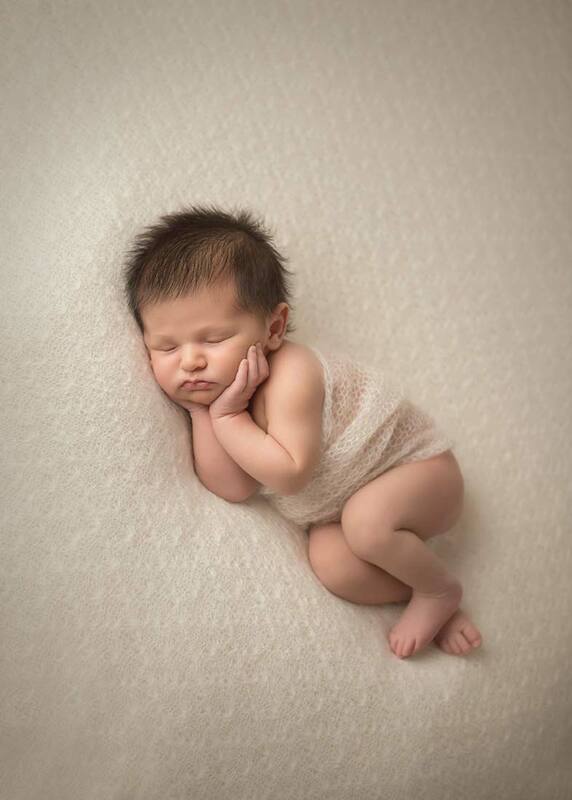 Newborn photography clients love his attention to detail, and his newborn photography focuses on the wrinkles, tiny fingers and toes. 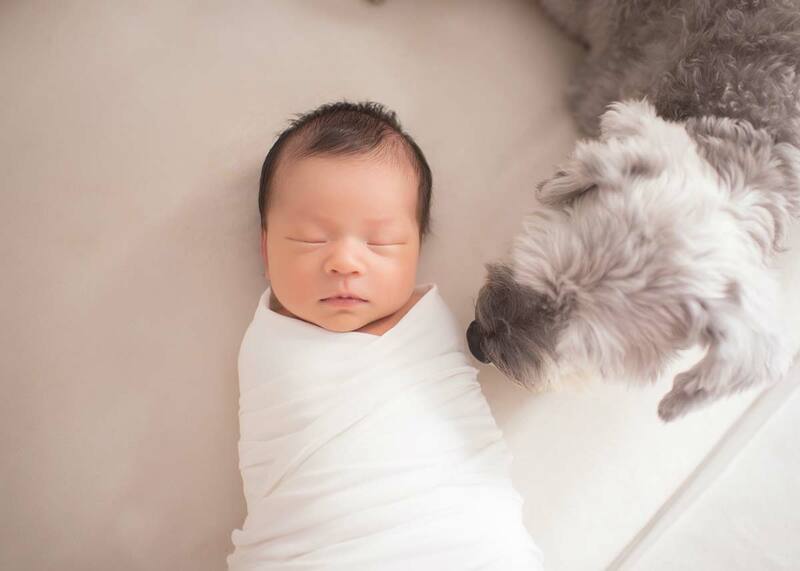 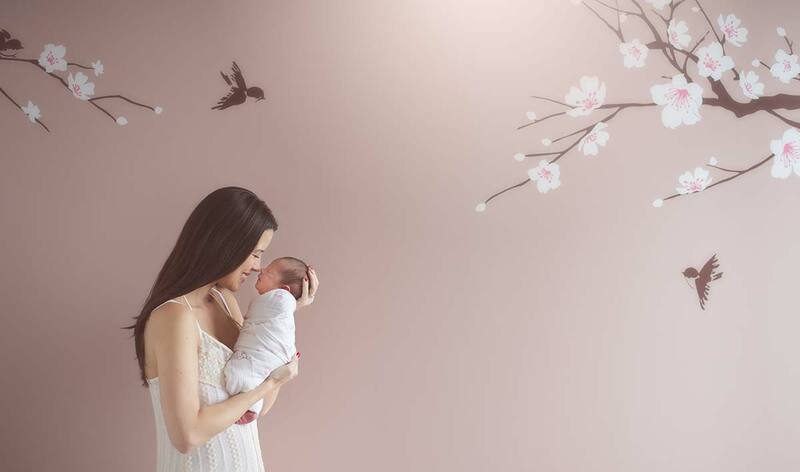 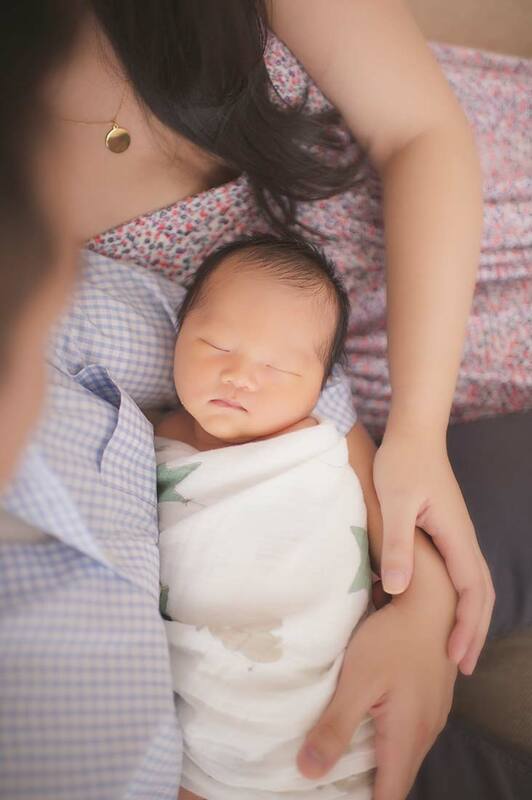 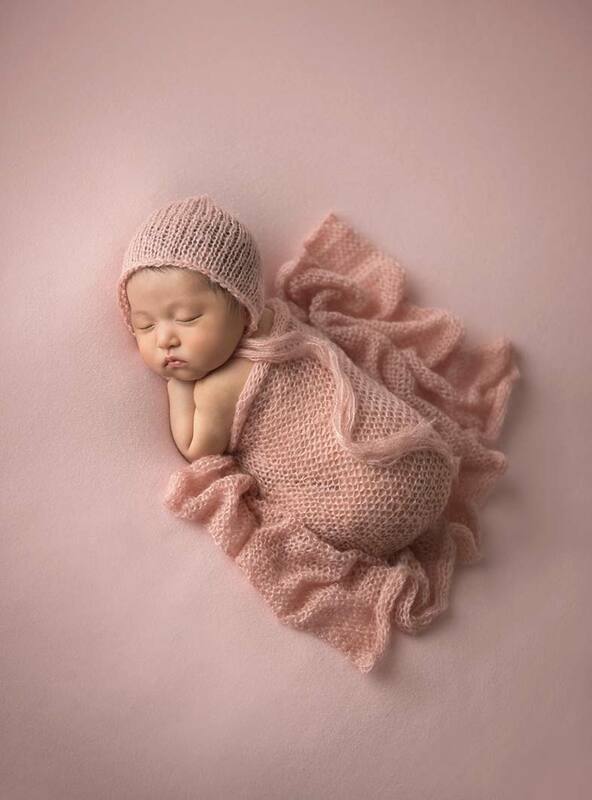 Most importantly, his newborn photography captures the joy of motherhood, and the special bond between parents and baby. 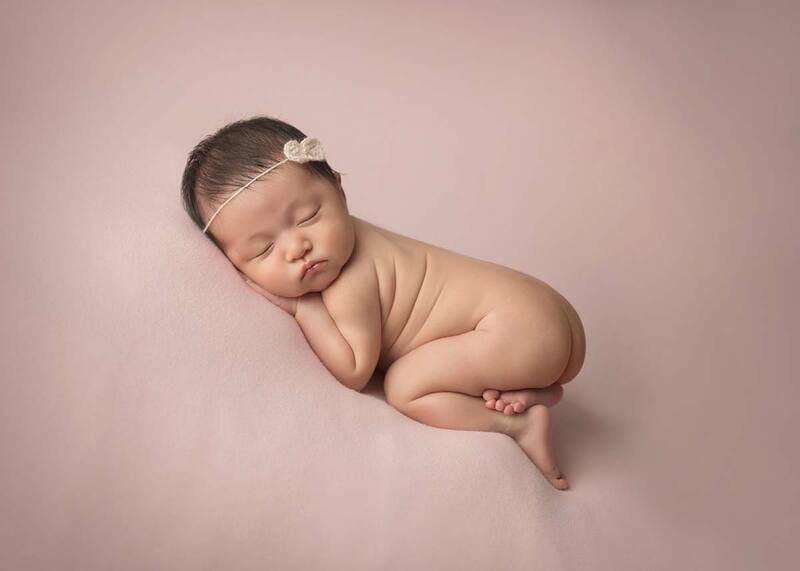 Your newborn photography session is scheduled 5-10 days after birth, and the newborn photography session generally lasts two hours. 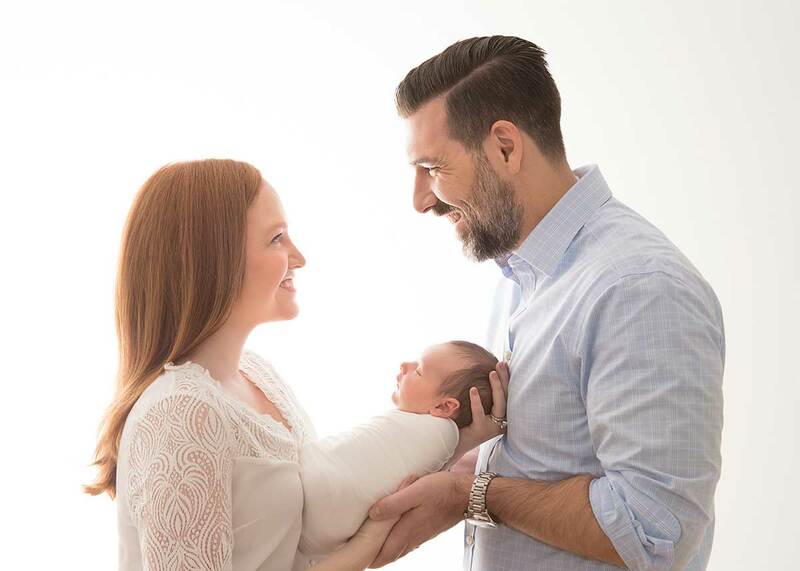 Michael and Sophie view your newborn photography session as the beginning of a beautiful relationship. 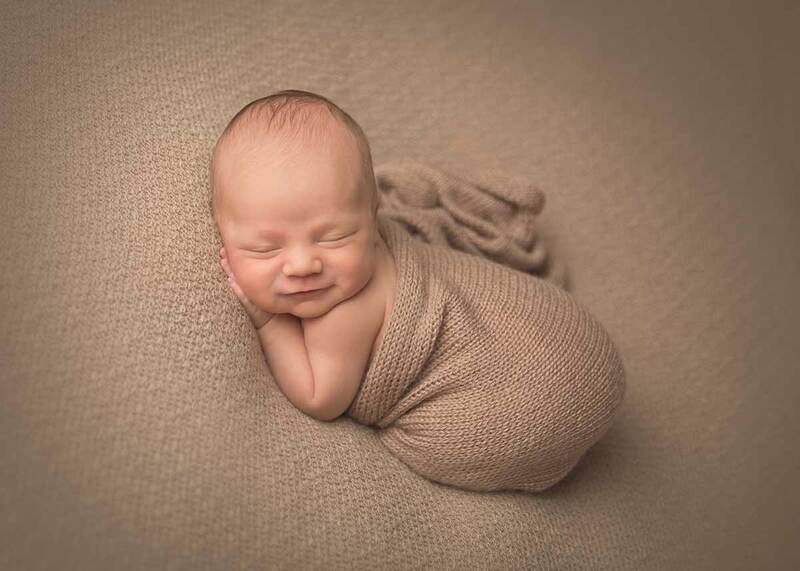 They look forward to capturing your maternity photography, newborn photography, baby photography, and family photography to be treasured for years to come. 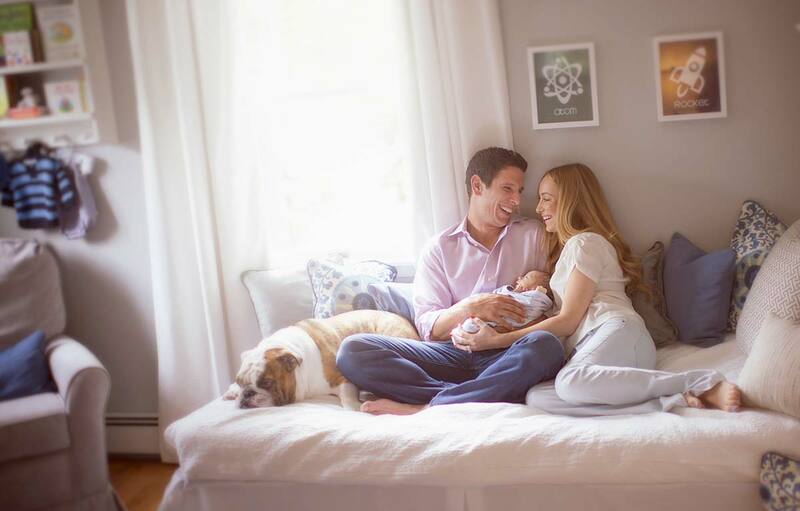 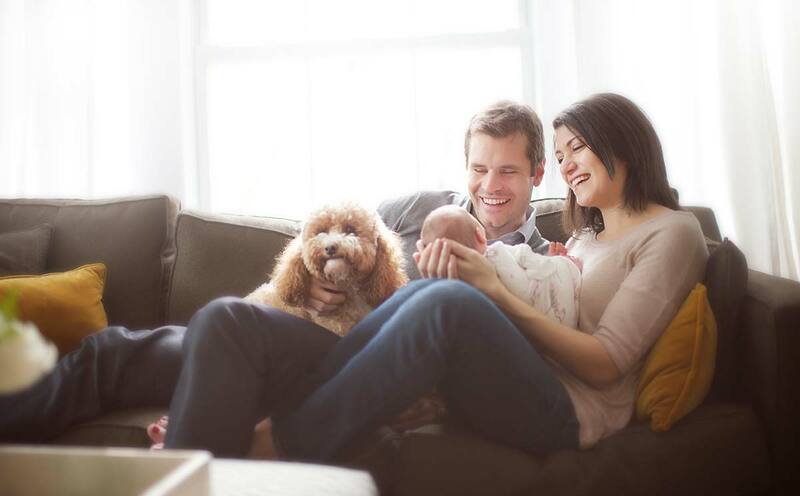 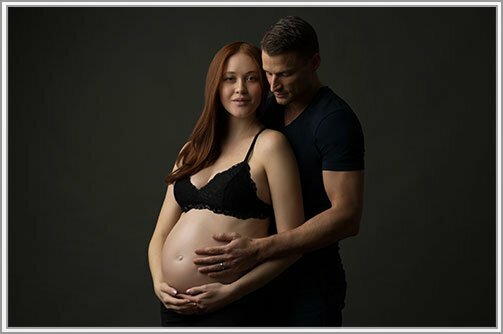 Michael Kormos is a premier pregnancy, newborn, baby, family photographer in NYC . 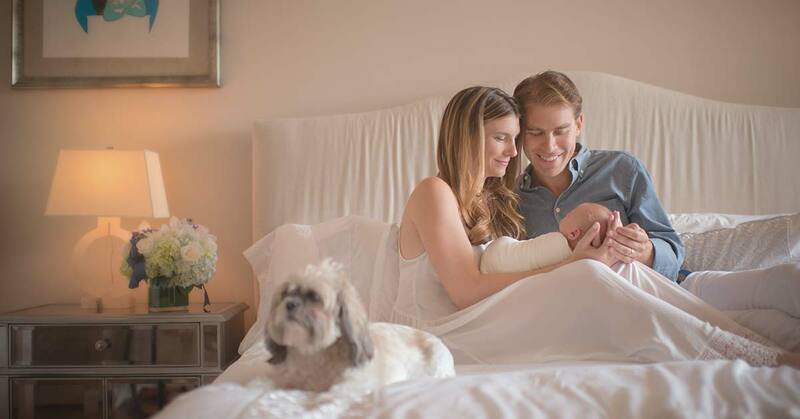 He works together with his wife Sophie to create images that are unique and intimate. 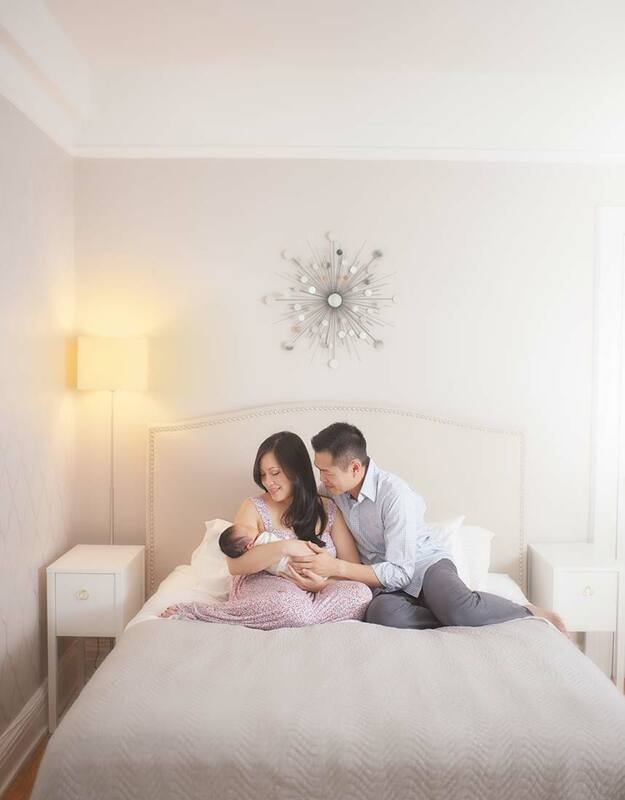 Most importantly, this husband-and-wife team pride themselves on their celebrated custom client experience. 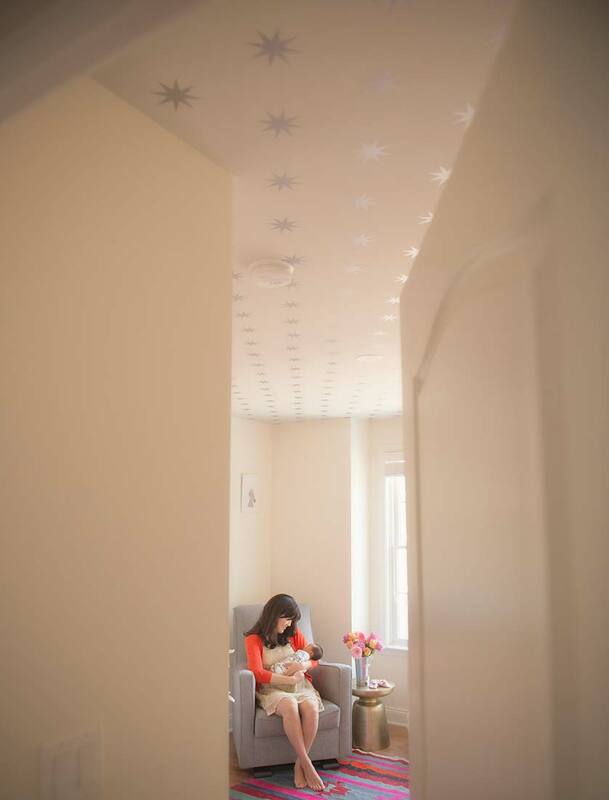 Sessions are relaxing and enjoyable – never forced or stiff. 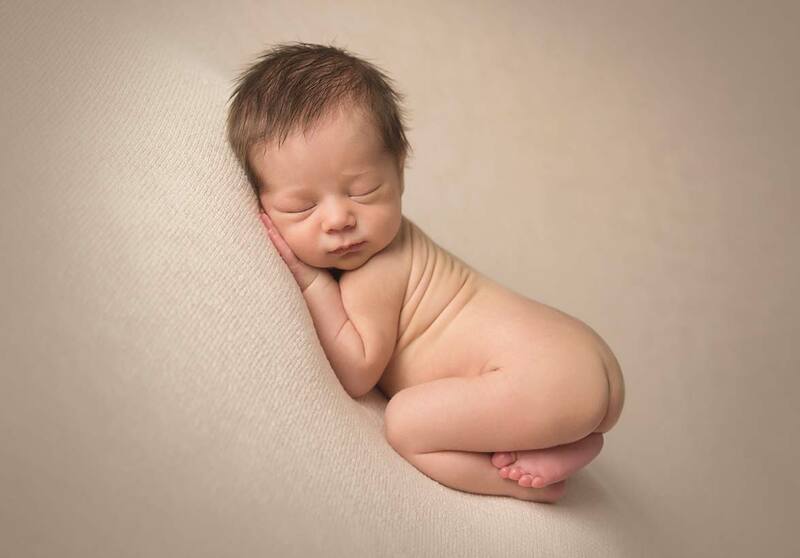 With a fresh and modern vision, Michael takes as much time as needed to artistically edit each image into a unique work of art. 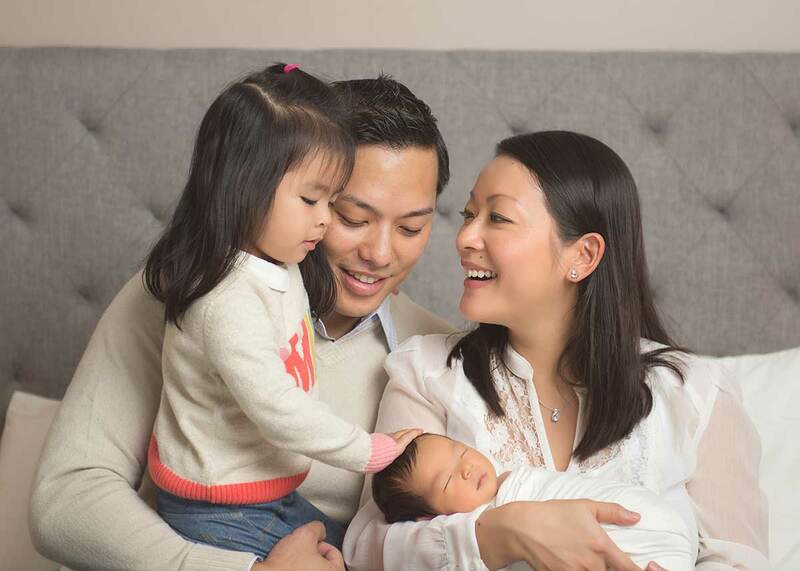 Portrait sessions are offered in their cozy Midtown Manhattan studio, beautiful outdoors settings, and on-location. 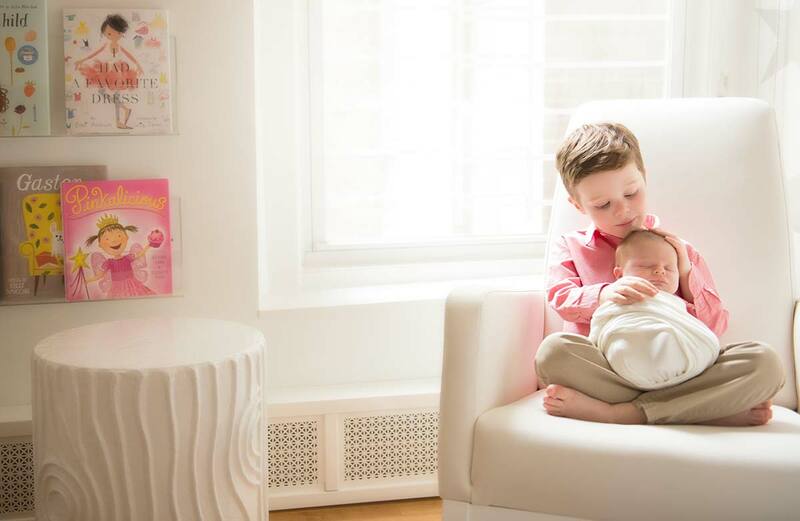 Their boutique photography studio is centrally located for the convenience of clients from Manhattan, Brooklyn, Queens, Long Island, Connecticut, New Jersey, and surrounding areas. 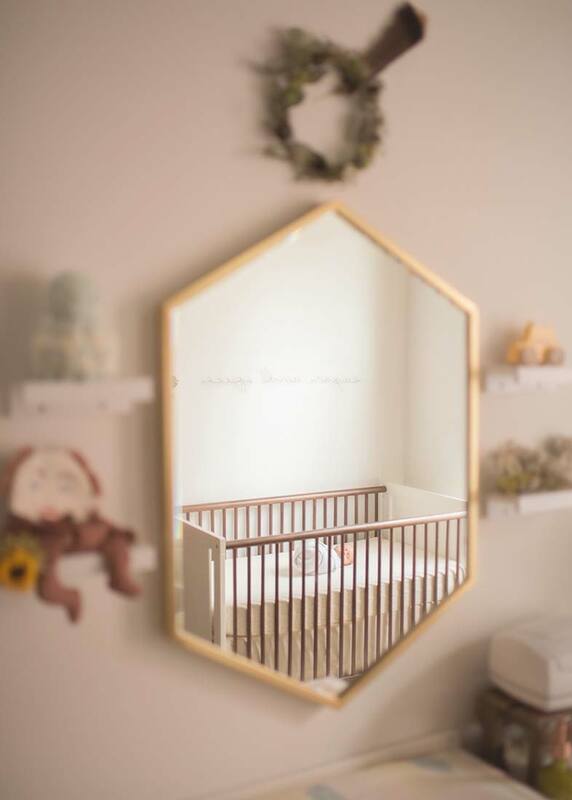 In business since 2009, the Michael Kormos Photography brand has become synonymous with soft dreamy imagery. 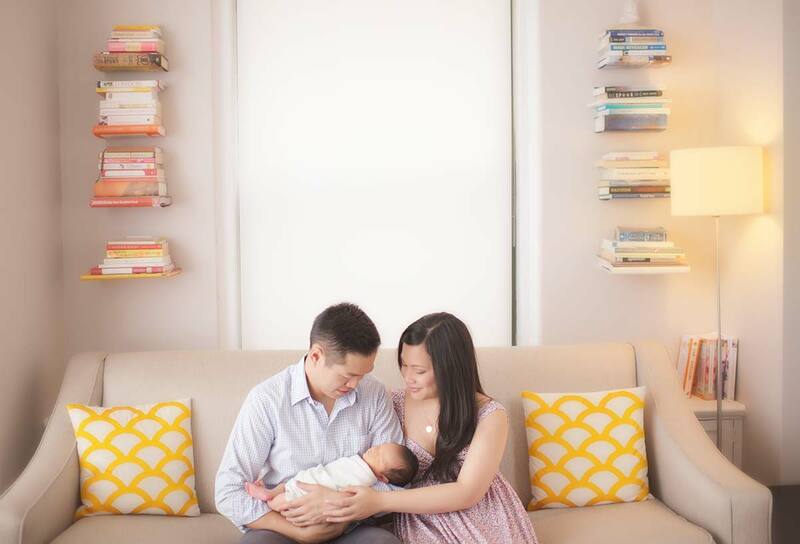 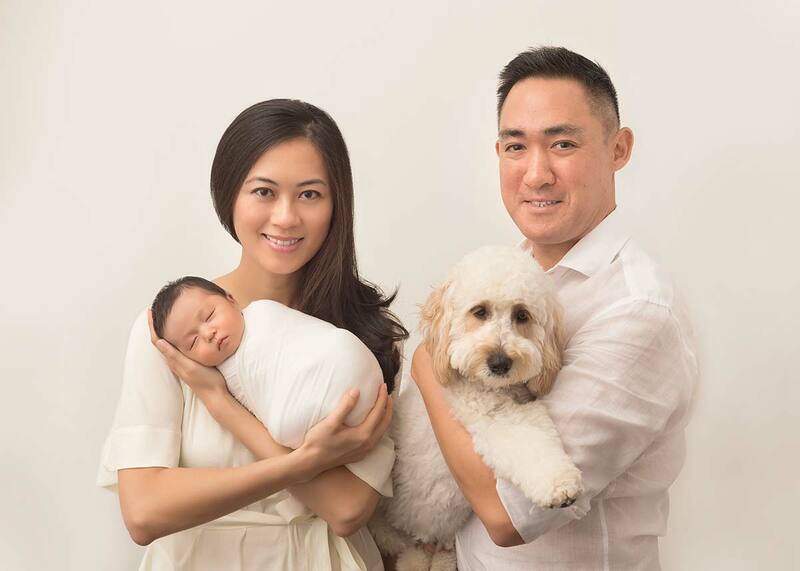 Document your family's unique story with one of NYC's most sought after photographers for newborn, baby and family portraits. 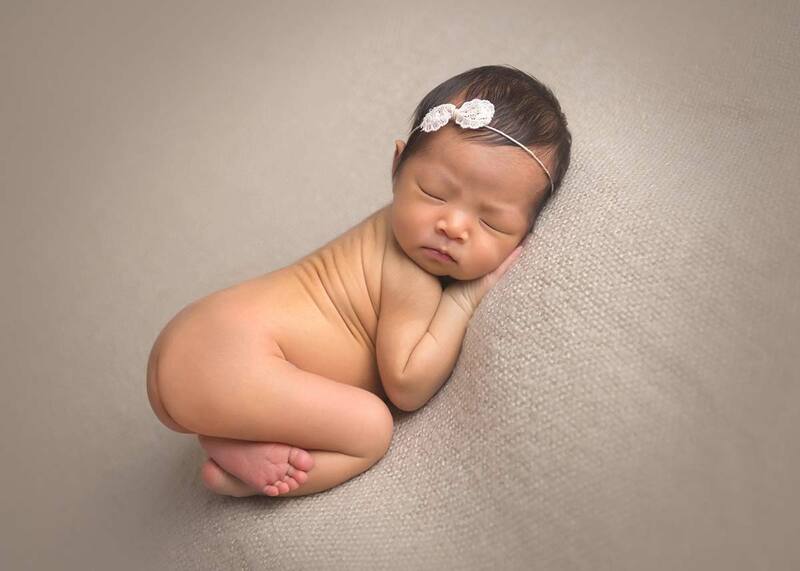 With years of experience, Sophie knows how to delicately position newborns in poses that enhance their sweetness. 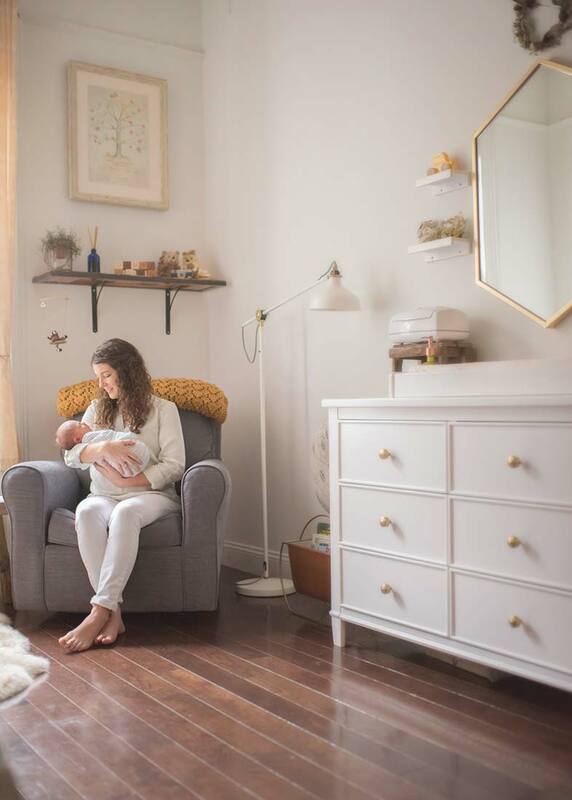 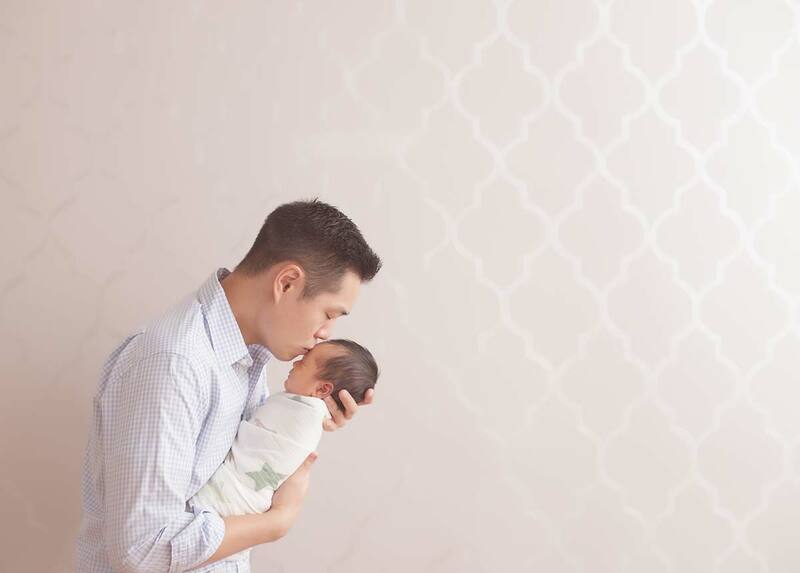 While the baby sleeps most of the time during a newborn photo shoot, there is plenty of time for breaks for feeding, diaper changes, and cuddles. 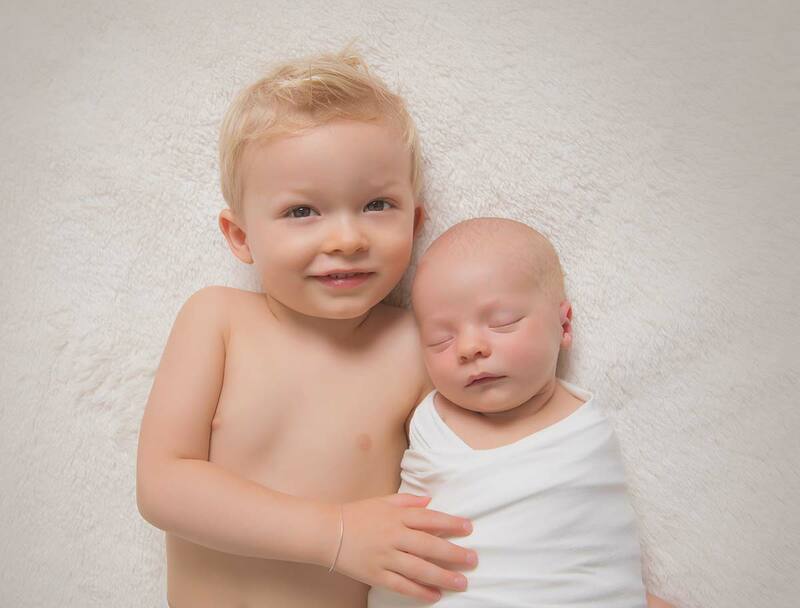 Those first years with your children pass so quickly, and professional photography is a way to preserve these precious moments forever. 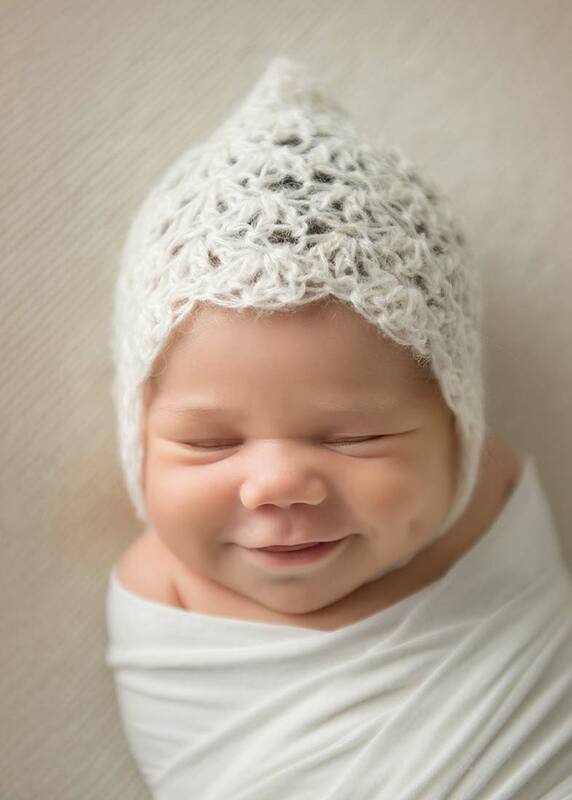 There is nothing more beautiful and sweet than newborns. 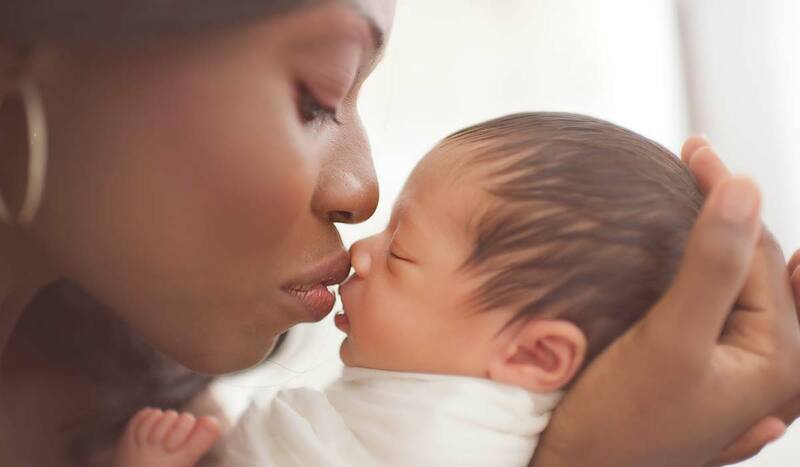 Many people never lose the desire to hold babies or be near babies – babies seem to bring out the goodness and joy in everyone. 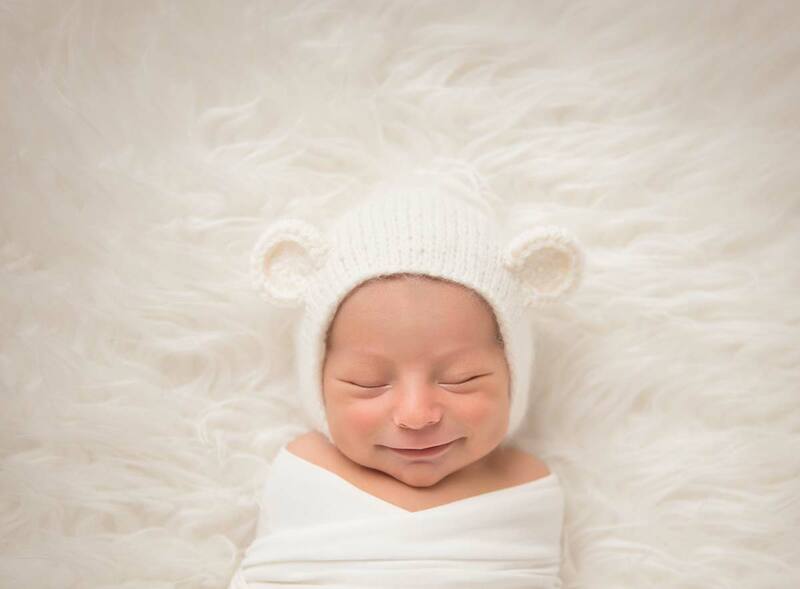 Newborn photographer Michael Kormos knows this. 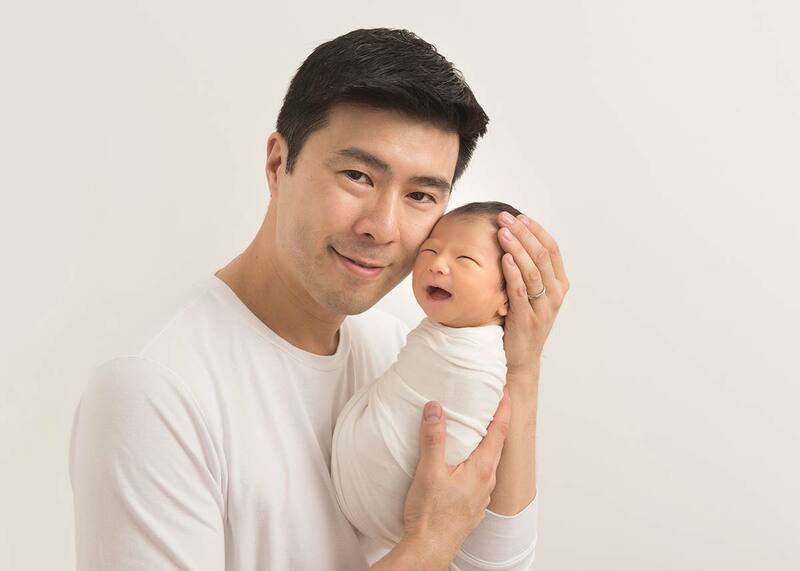 NYC mothers and fathers dread they day their newborns are no longer newborns, because they enjoy that innocence, tenderness and purity, which presents itself in a peaceful and delicate manner. 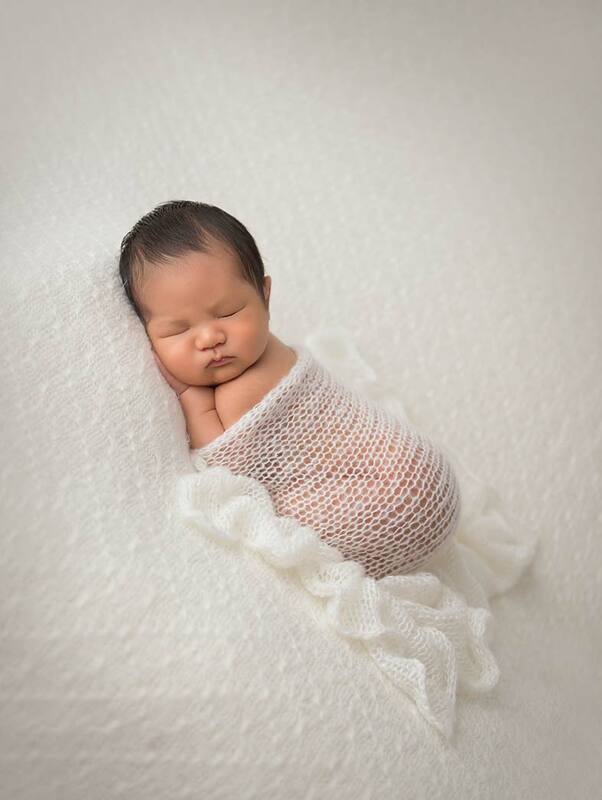 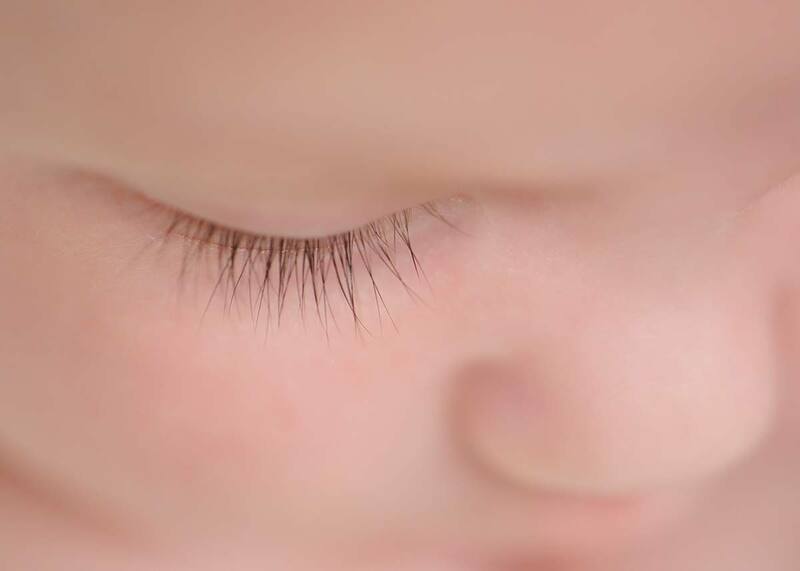 Now there is a way to preserve those lovely images forever and pull them out whenever you need to reminisce, or are having a moment of nostalgia and that is with newborn photography. 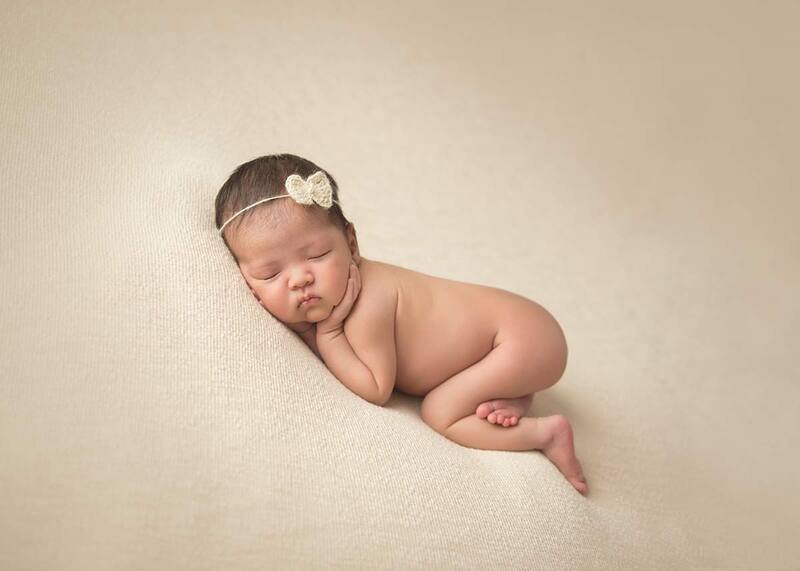 Newborn photography will make it easy for you to keep those tender moments lasting forever. 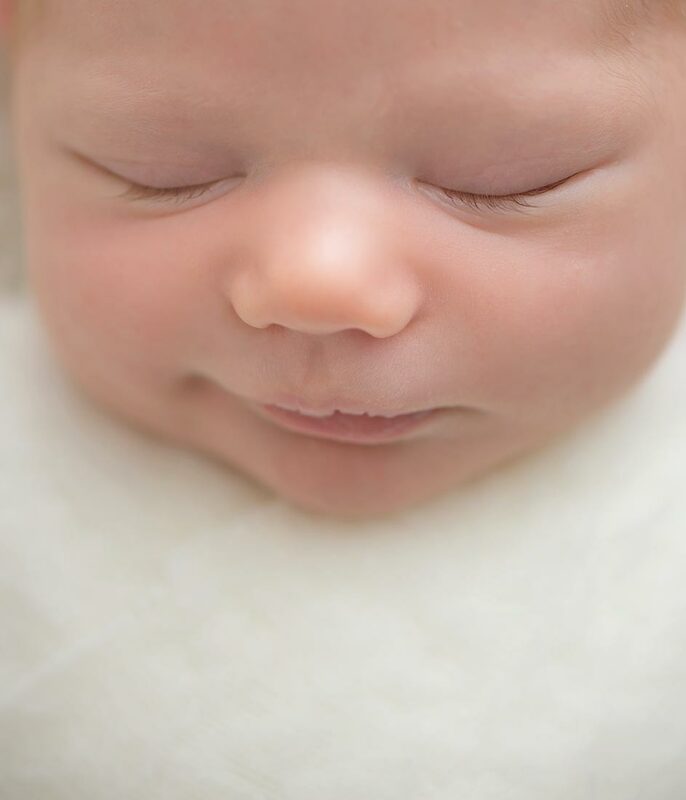 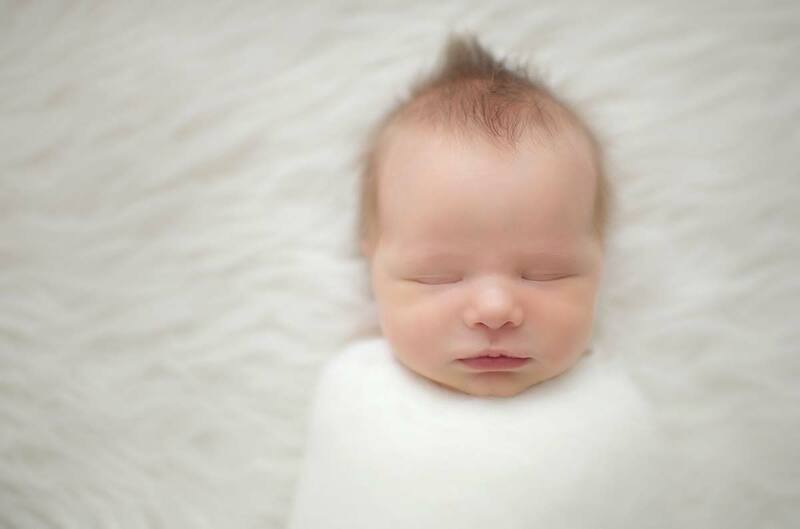 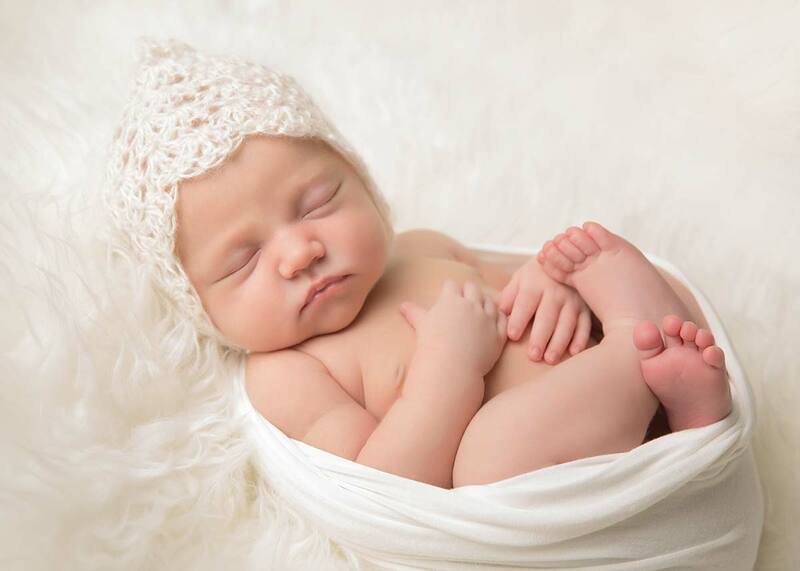 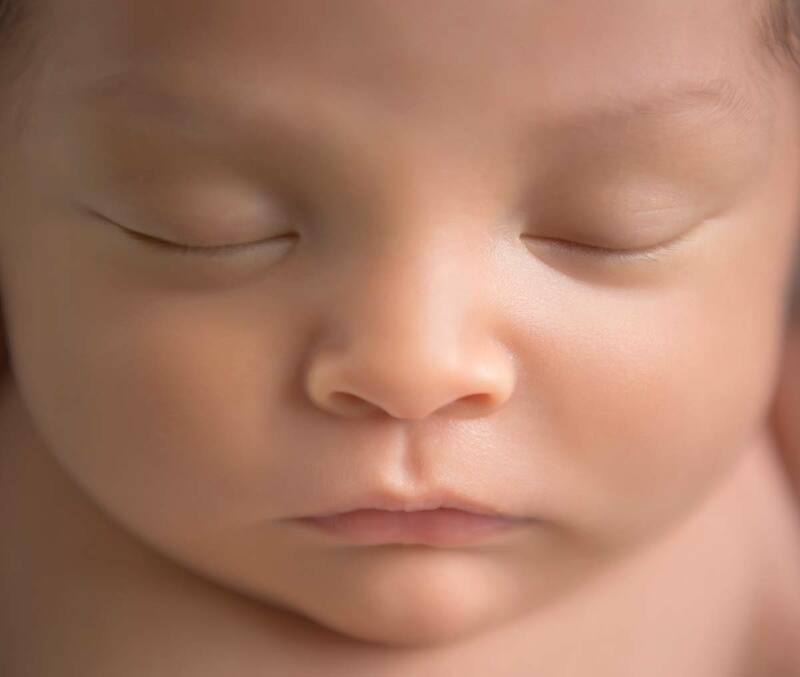 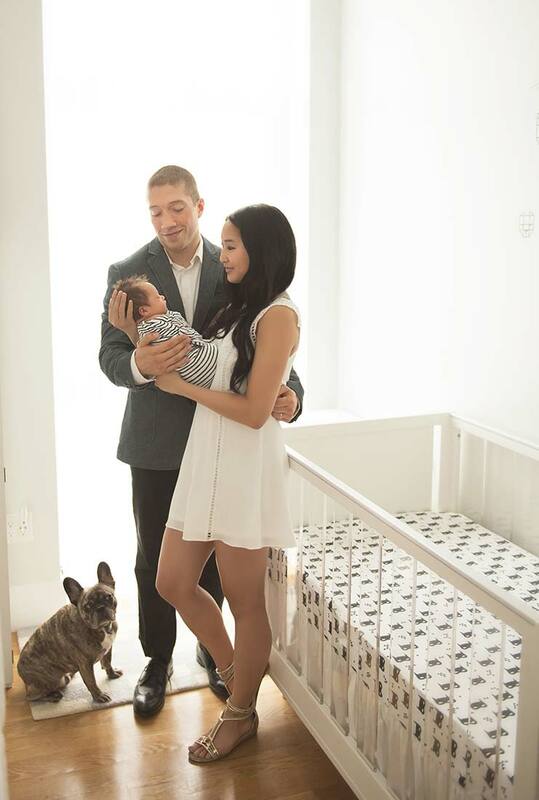 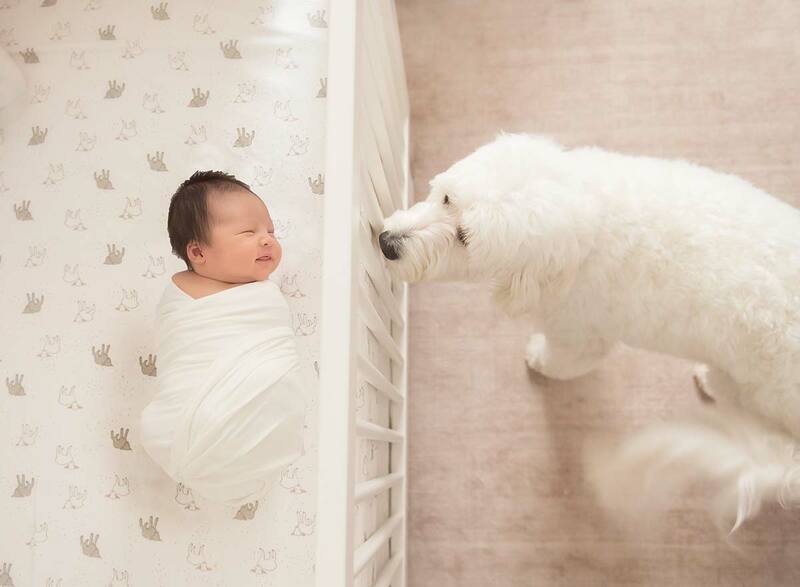 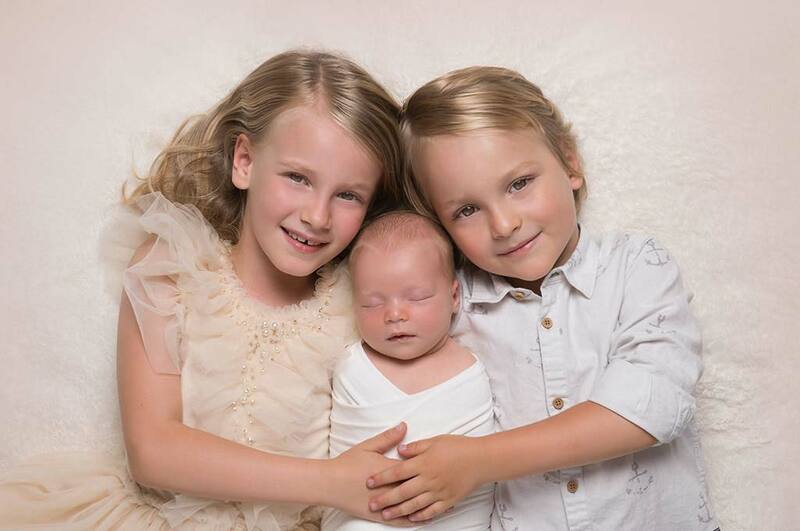 Michael Kormos NYC specializes in newborn photography in NYC . 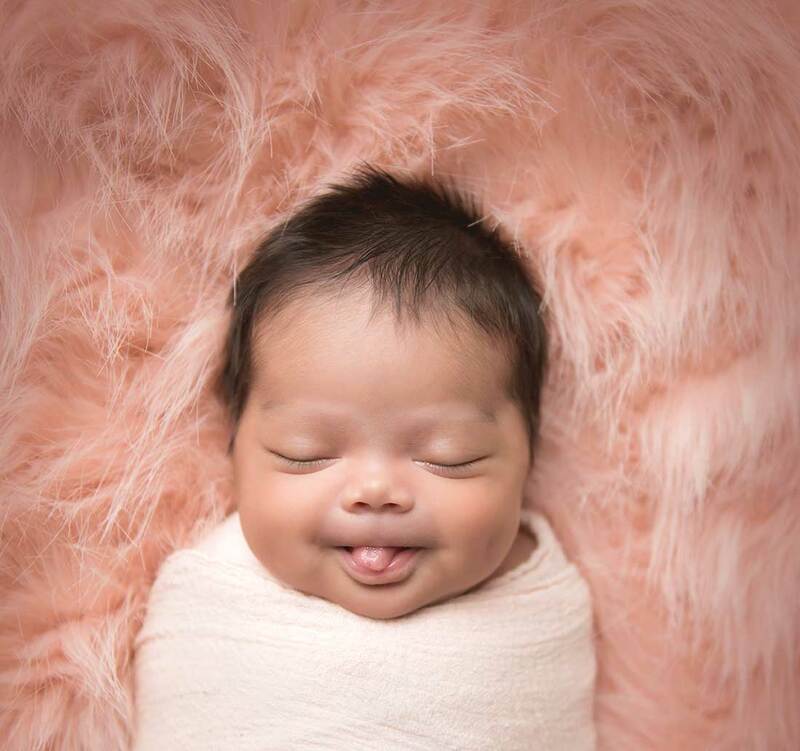 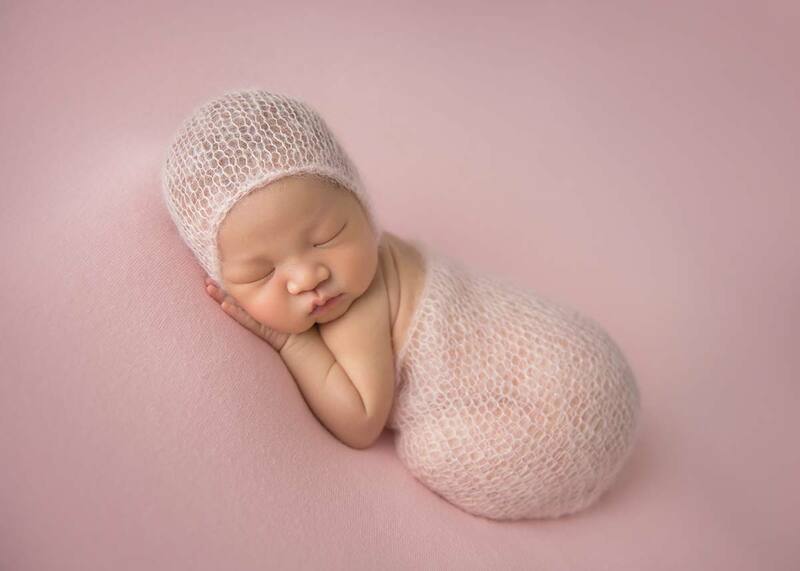 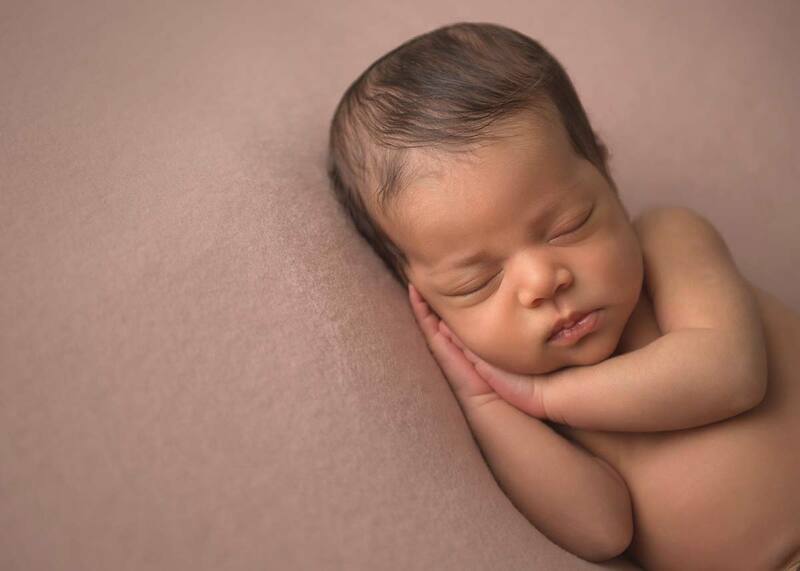 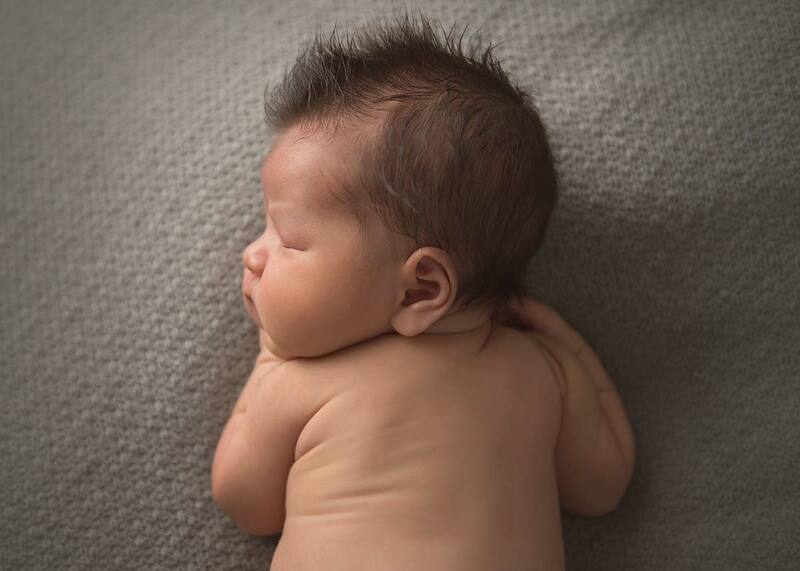 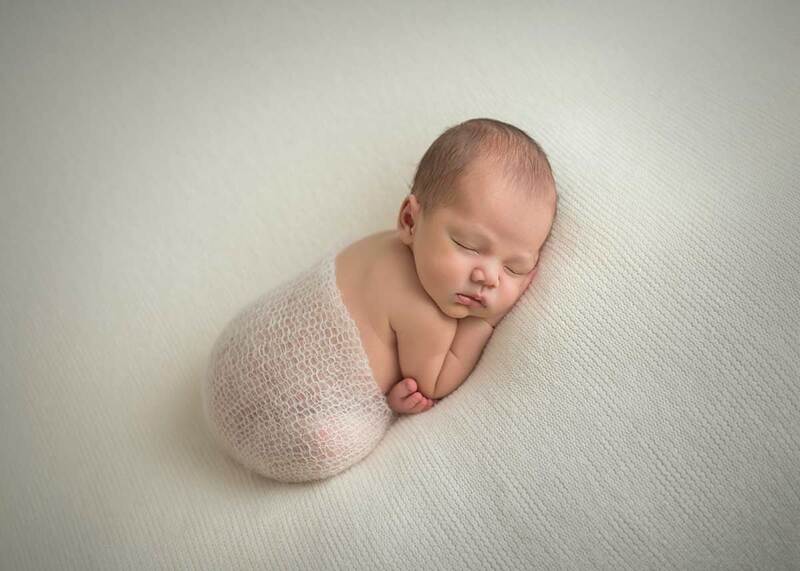 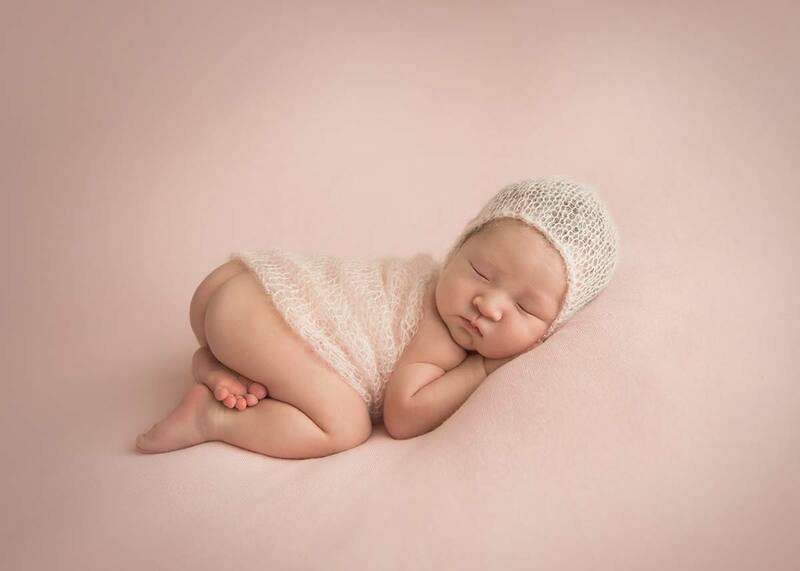 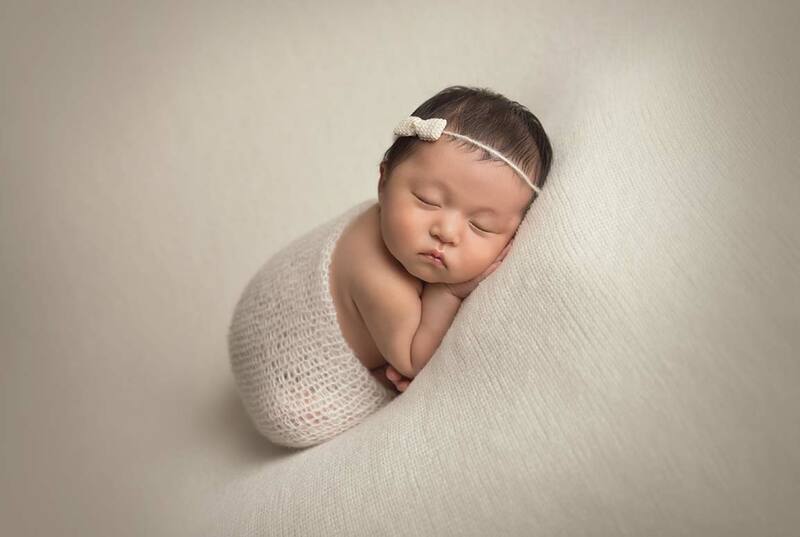 Newborn photography in and around NYC is best done in the first 10 days, while babies are sleeping deeply and curling up naturally into those adorable womblike poses. 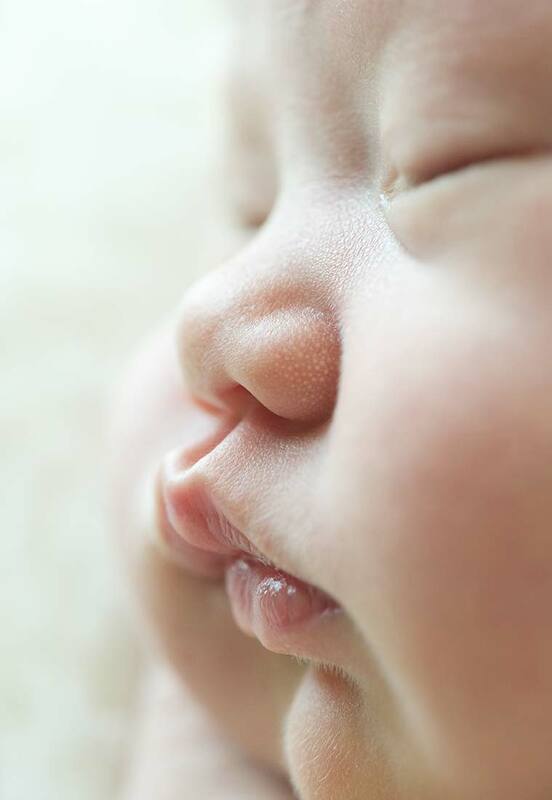 Older babies often squirm and become fussy making it very difficult to capture the moment. 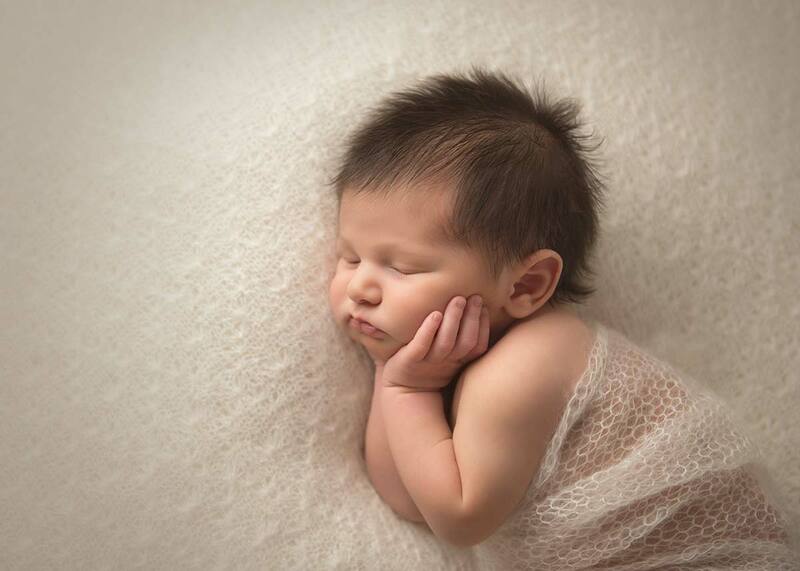 Babies that are a few months old rarely hold still and often squirm and as they grow older. 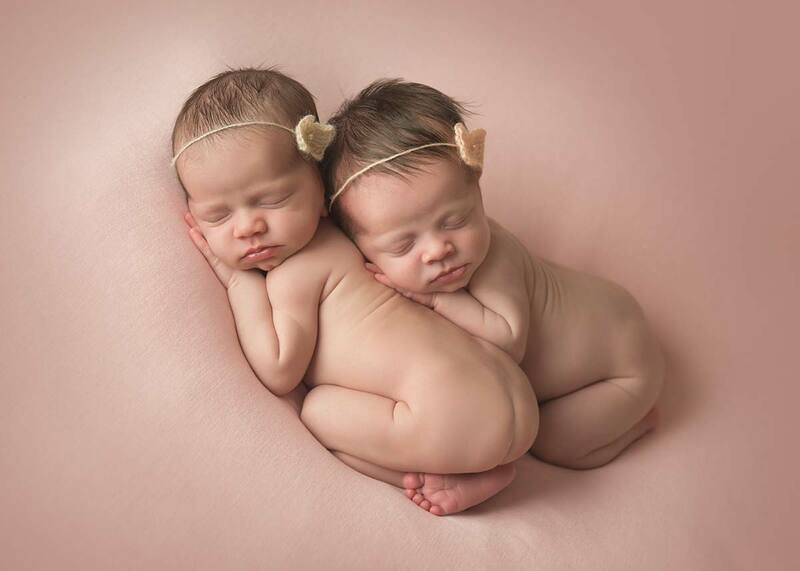 They begin to move and try to get away and cry – often making the photography session very stressful and frustrating. 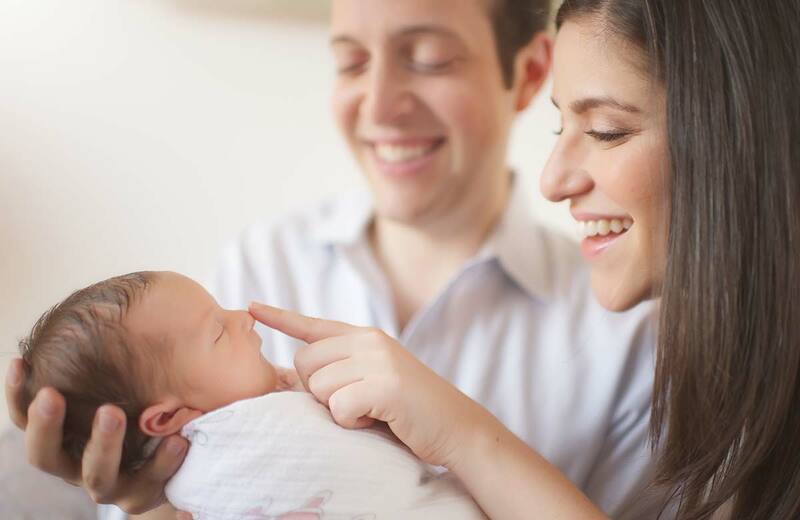 Not to mention, colic and baby acne can flare up around this time. 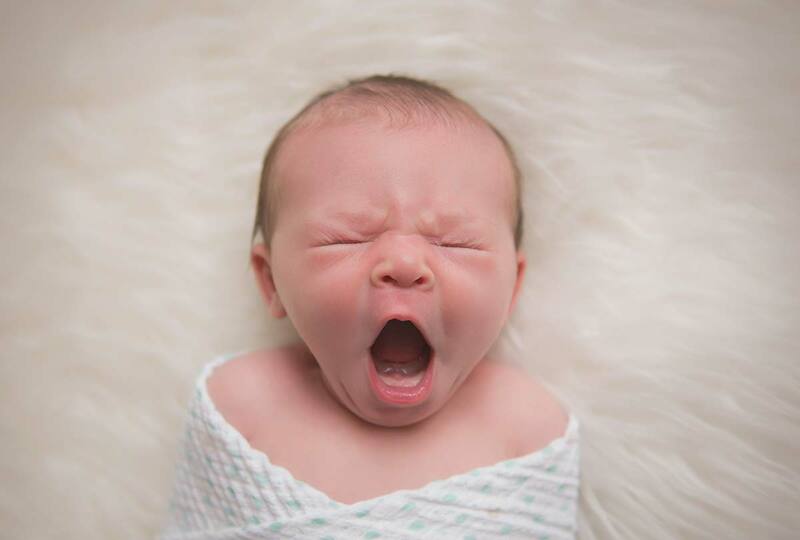 However, with a newborn, you rarely get that lack of cooperation. 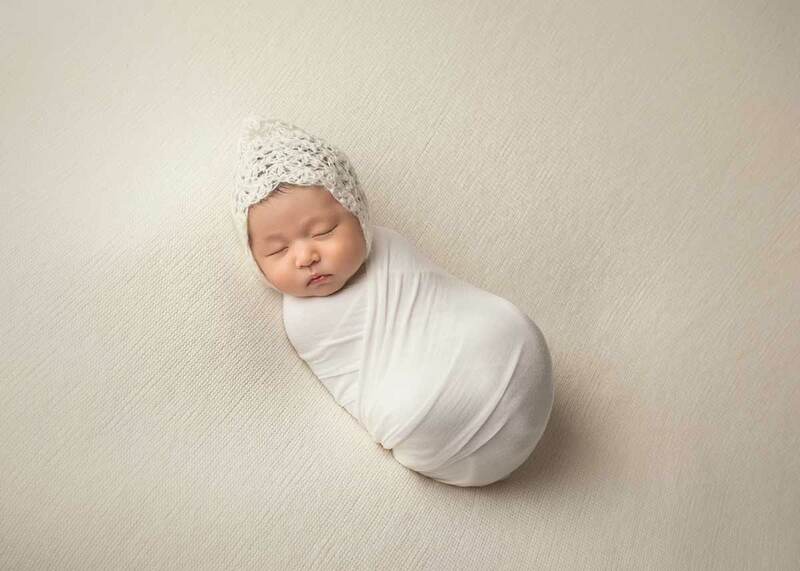 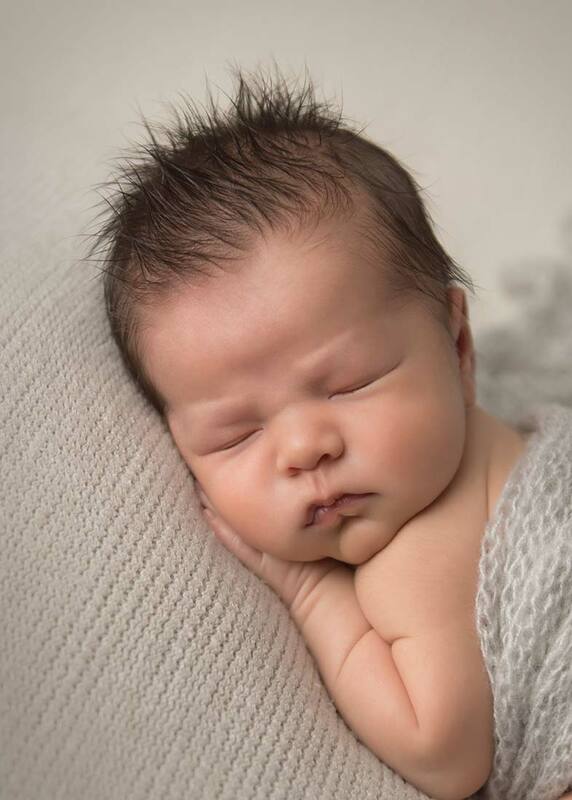 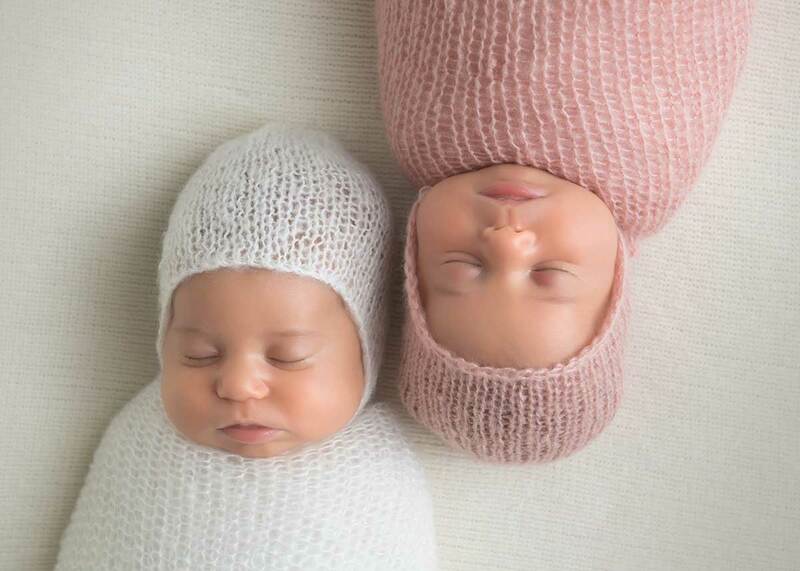 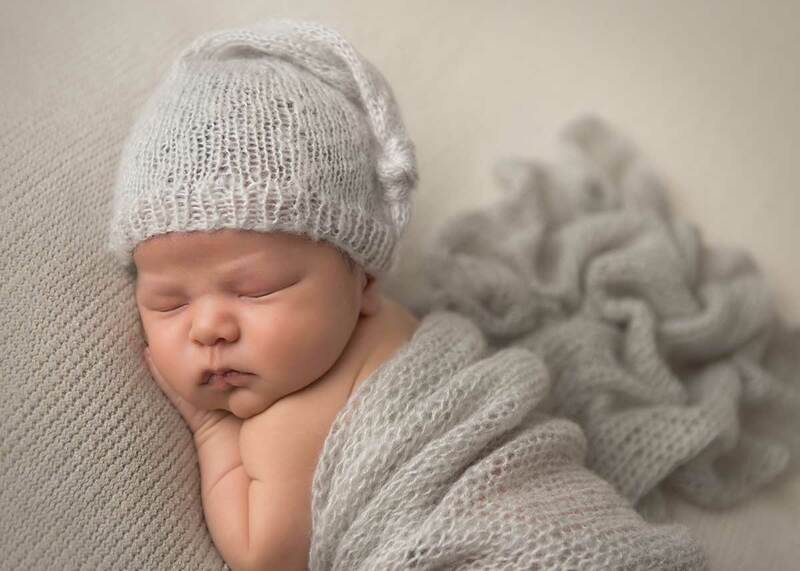 Because newborns sleep ninety percent of the time, NYC newborn photographer Michael Kormos has a much easier time posing them and photographing them. 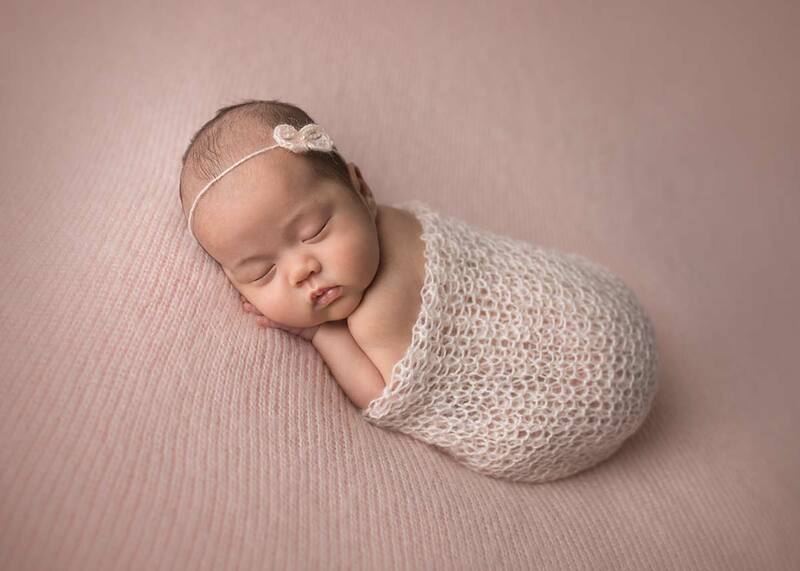 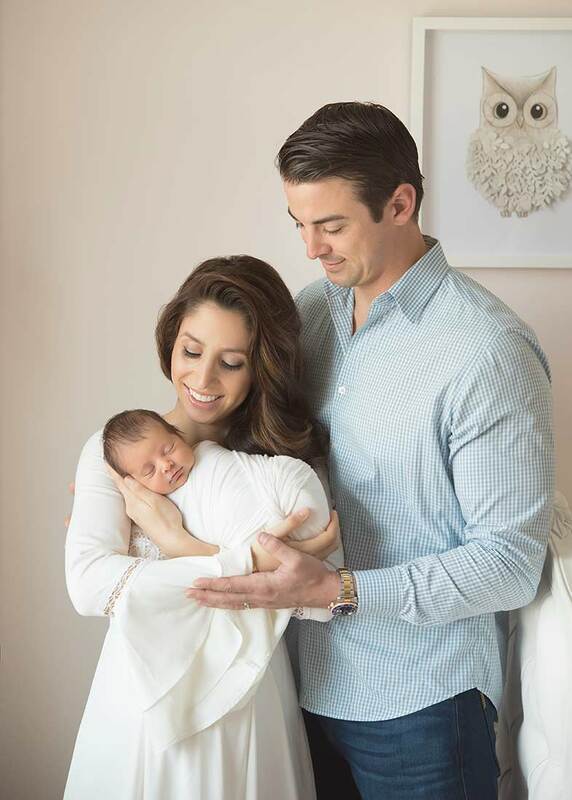 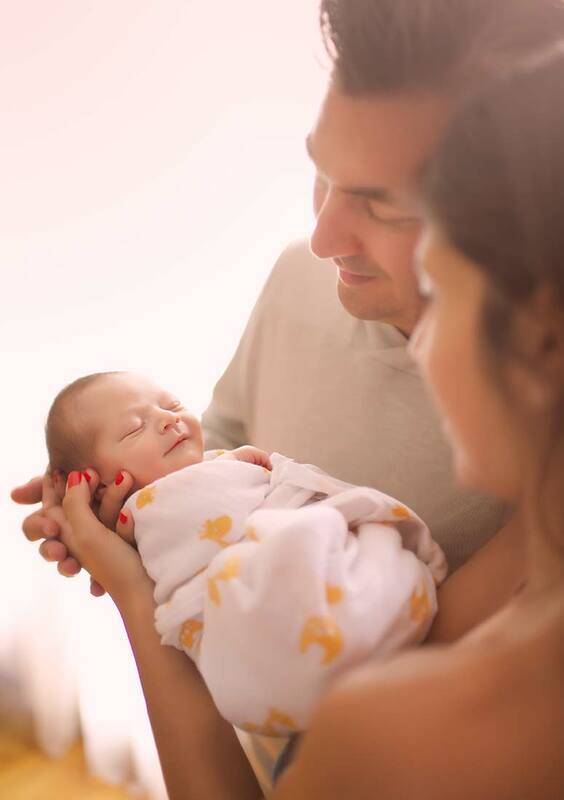 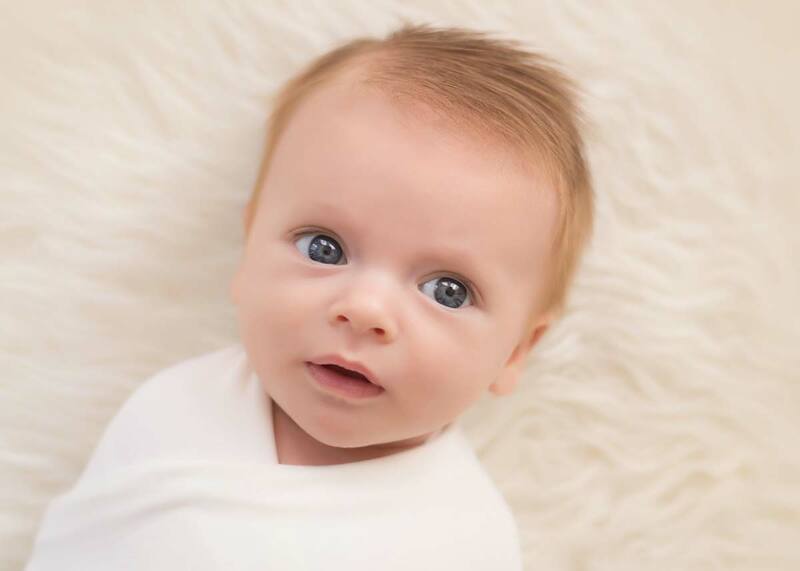 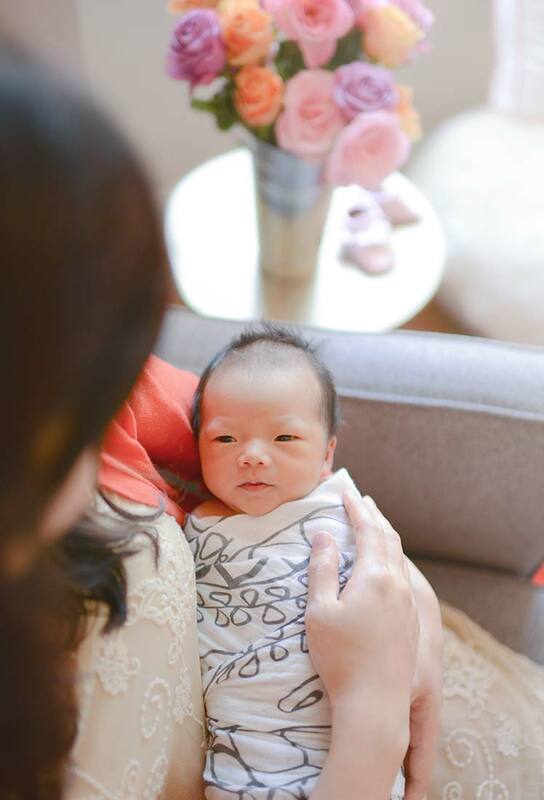 If you have a newborn baby or are expecting one soon, one of the best ways to preserve those fond memories that seem to slip away so fast is by having professional NYC newborn photographer photograph your beautiful baby. 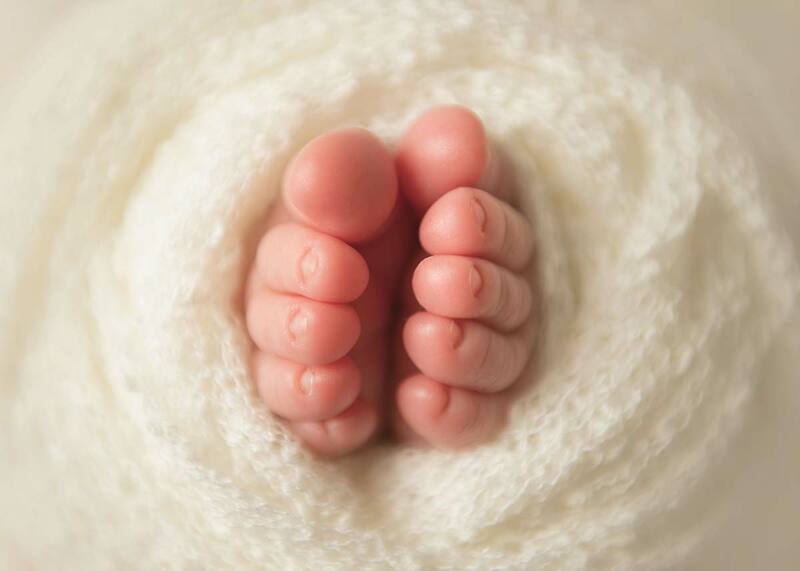 These memories are truly priceless, and will be treasured for a lifetime as precious works of art.